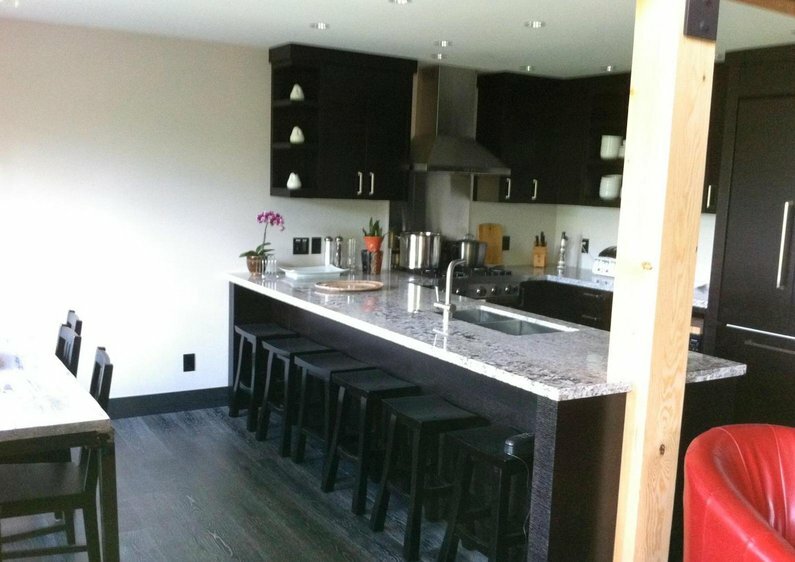 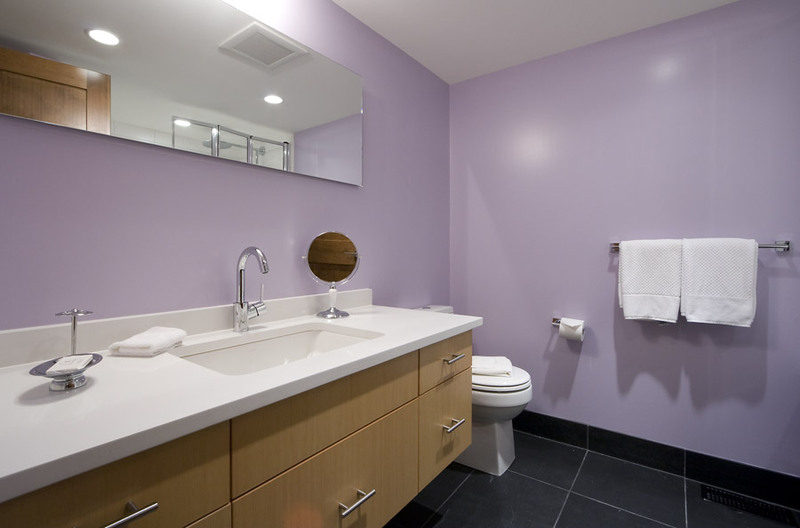 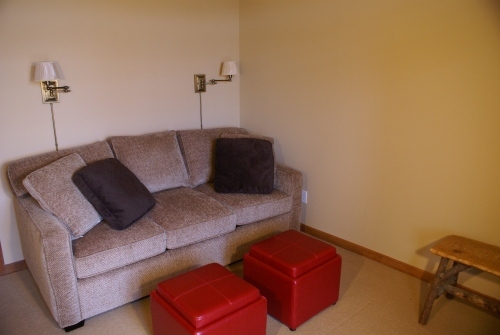 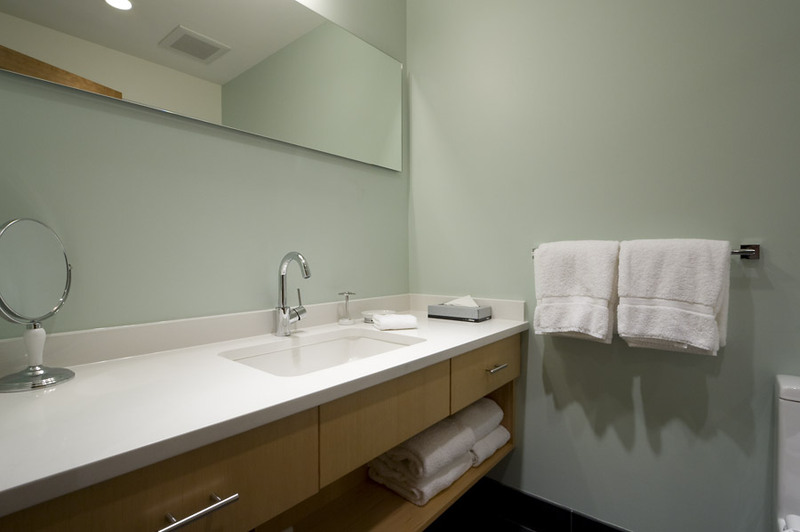 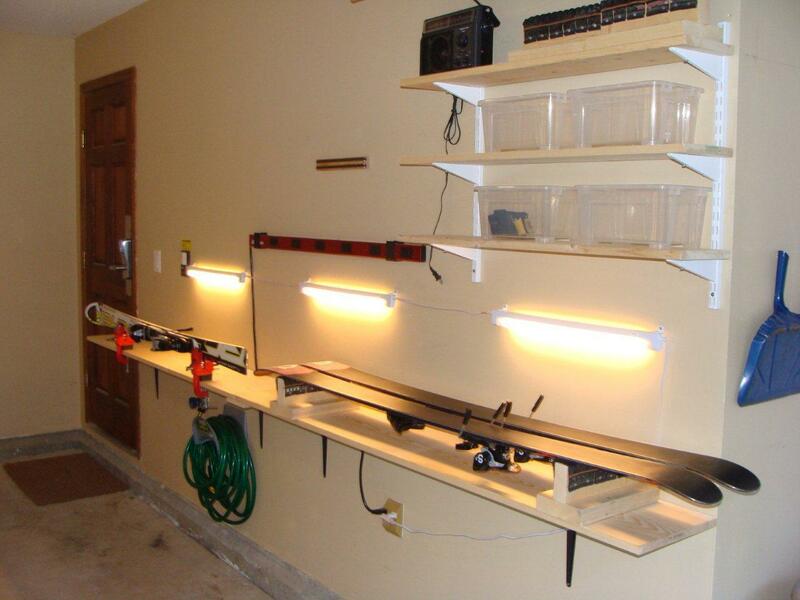 Northern Lights units are spacious and beautiful. 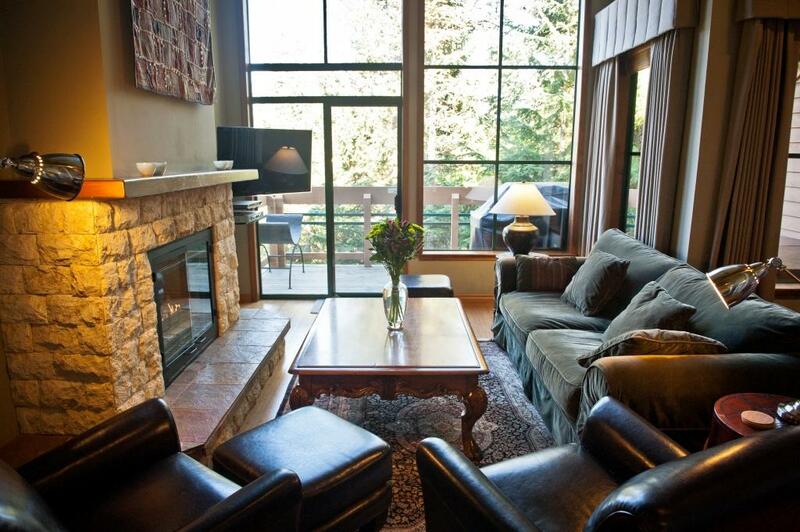 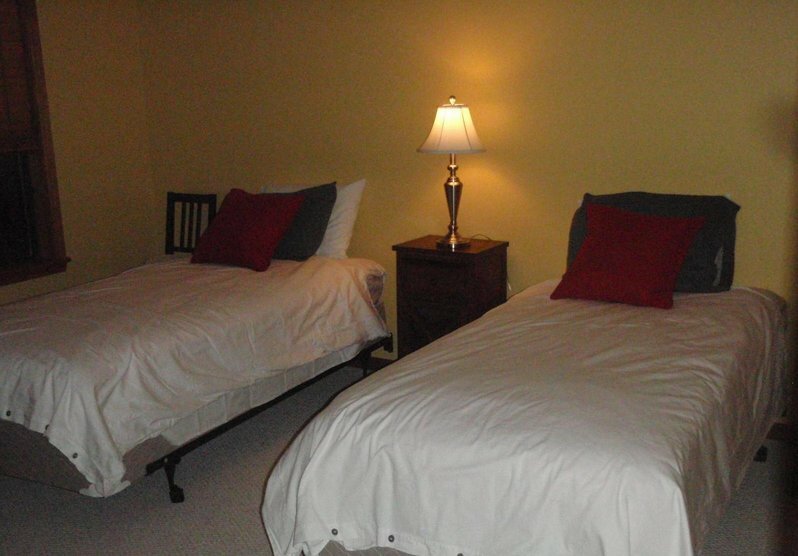 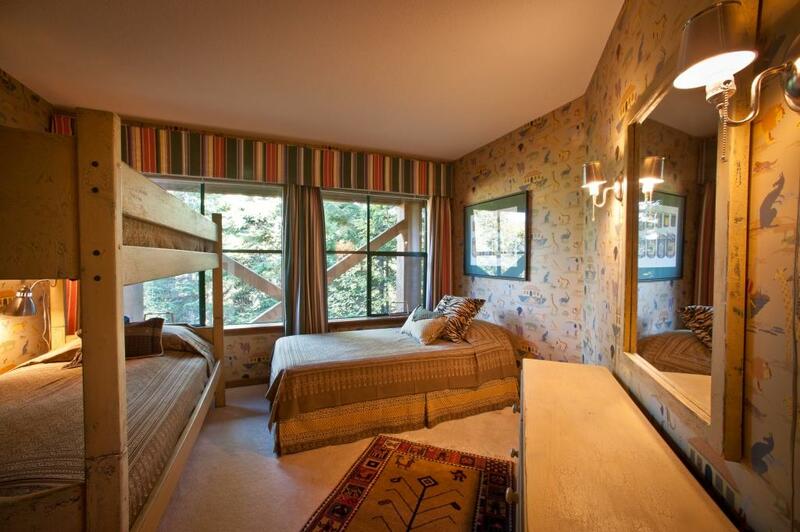 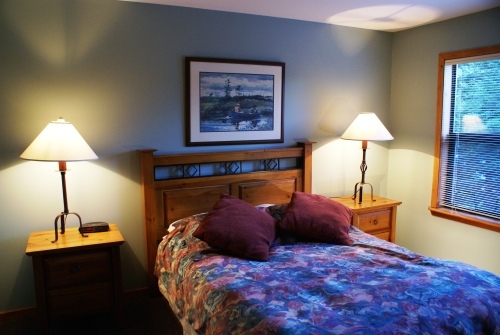 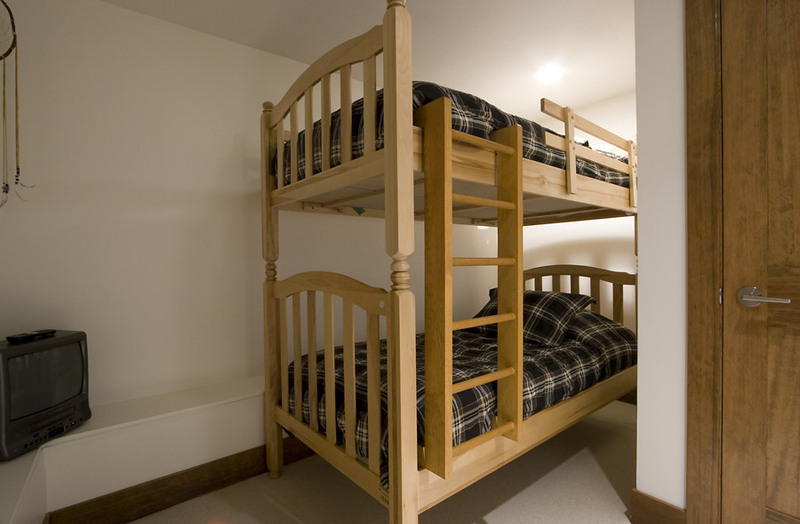 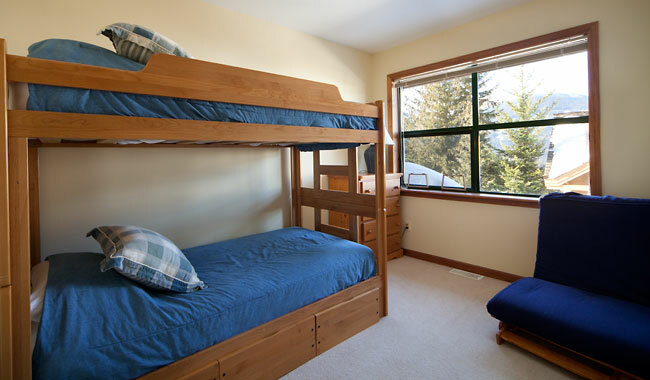 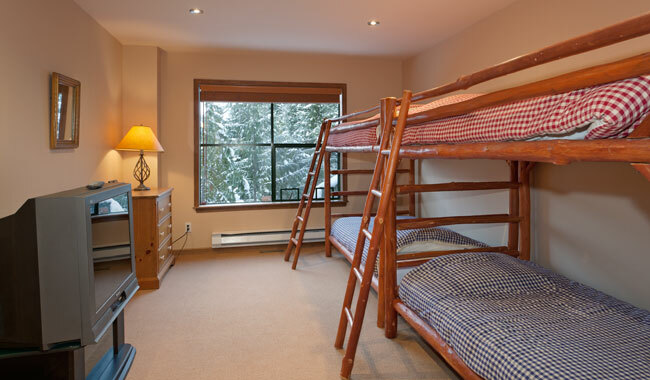 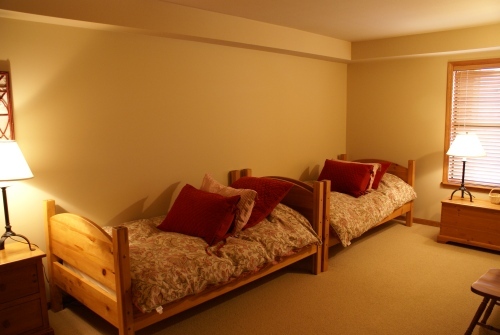 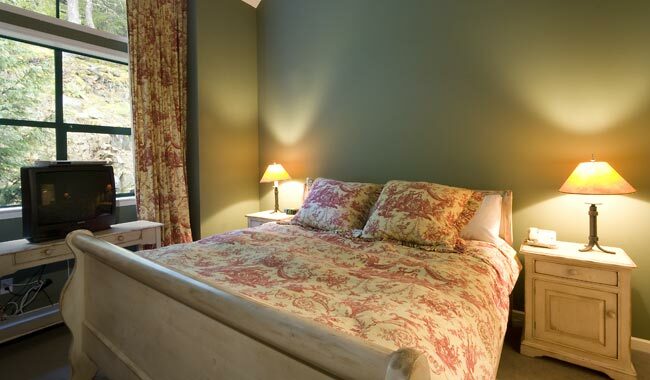 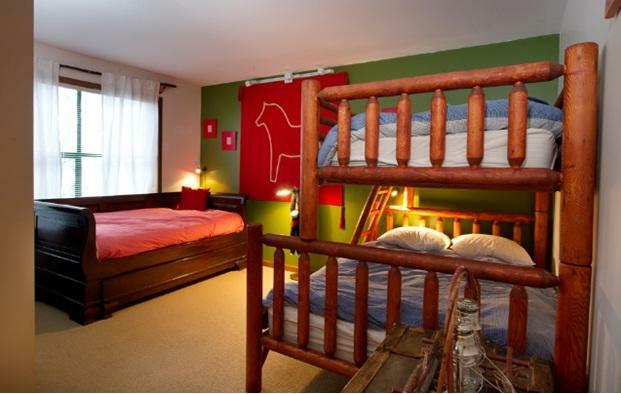 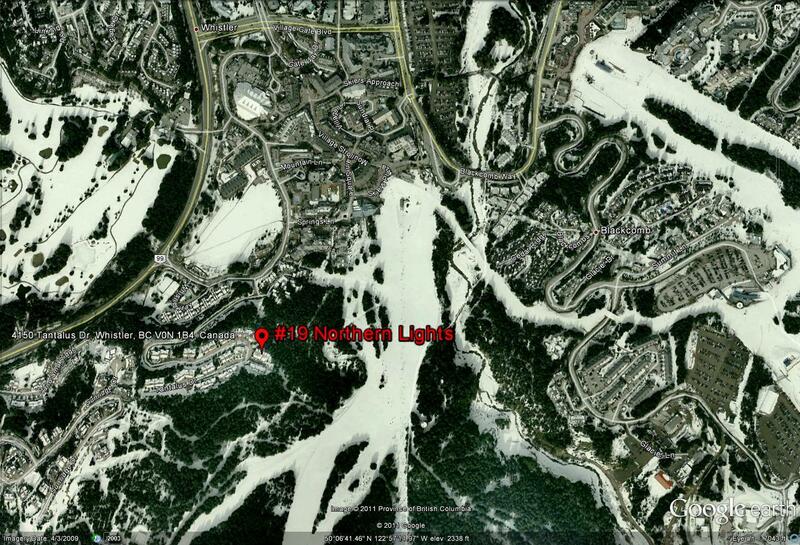 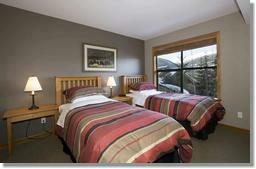 Northern Lights boasts one of the best accommodation locations in Whistler. 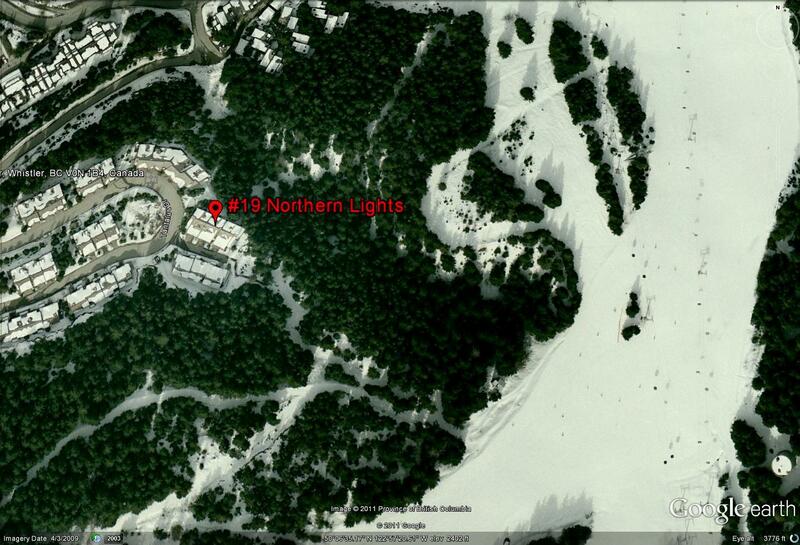 near the village then Northern Lights could be the right choice for you! 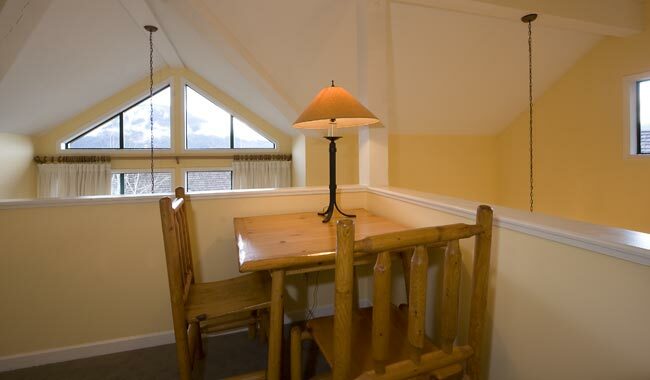 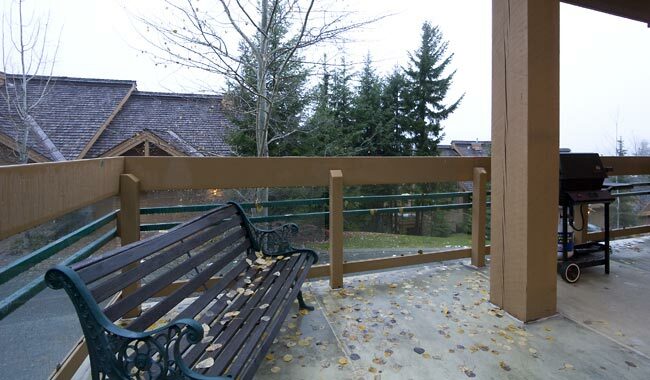 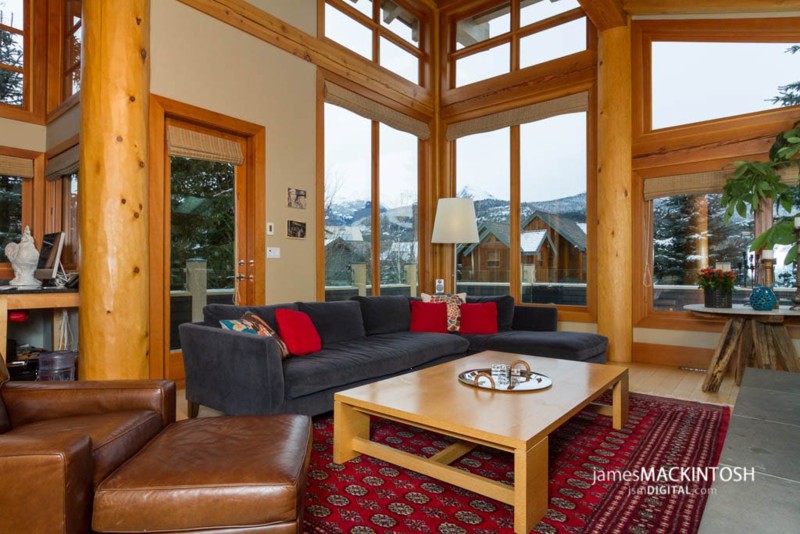 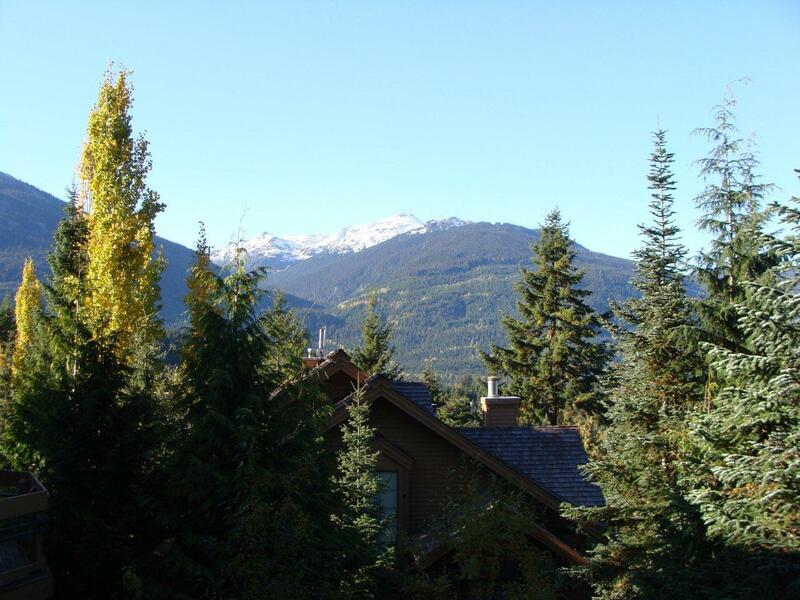 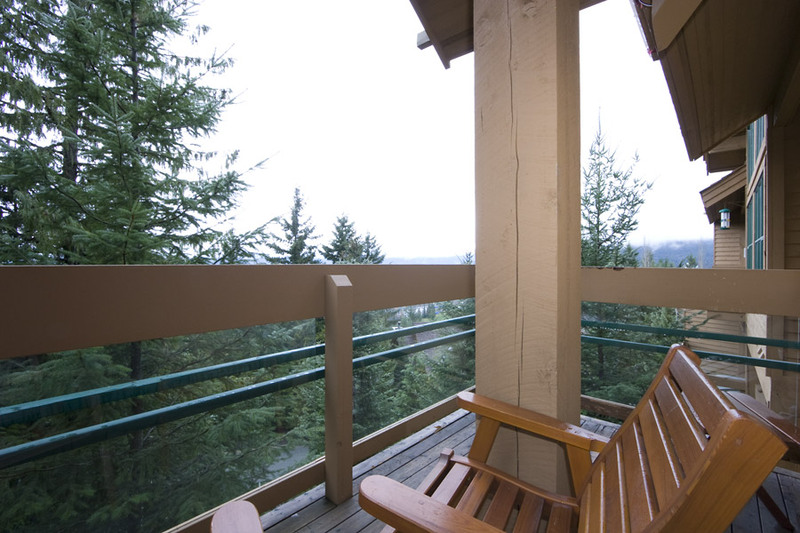 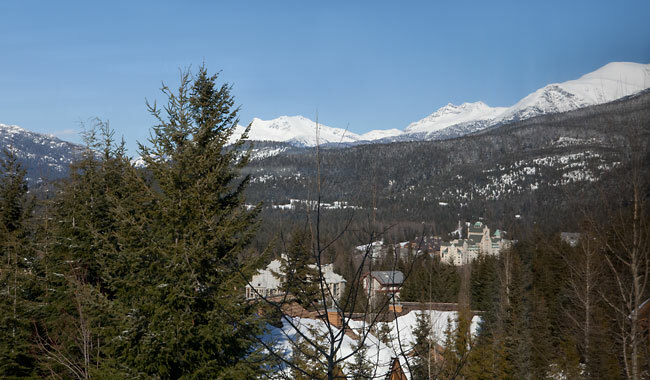 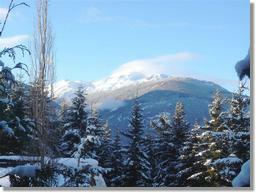 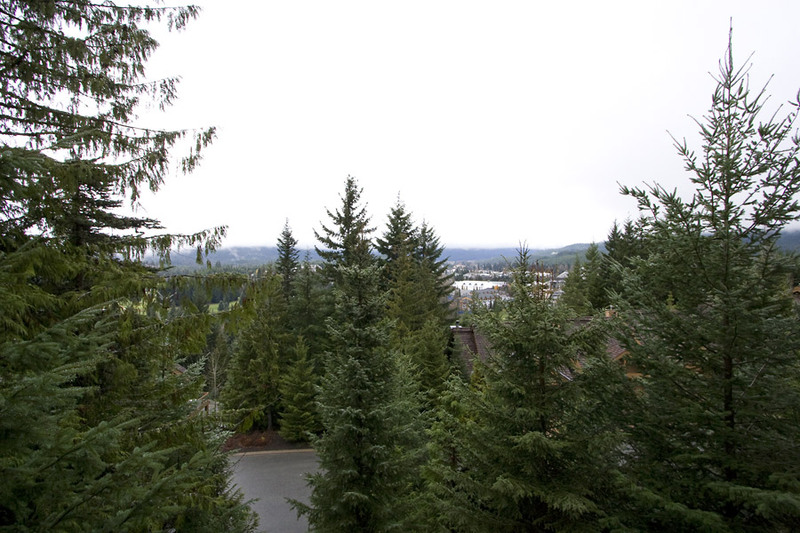 Amazing views of Whistler's surrounding mountain that compliment this 3 bedroom 2.5 bath town home. 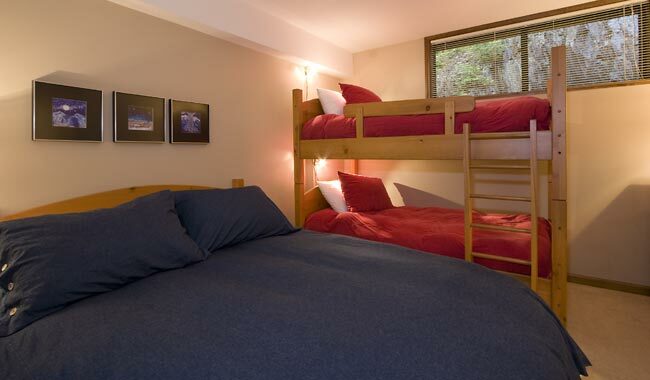 with two twins in the third. 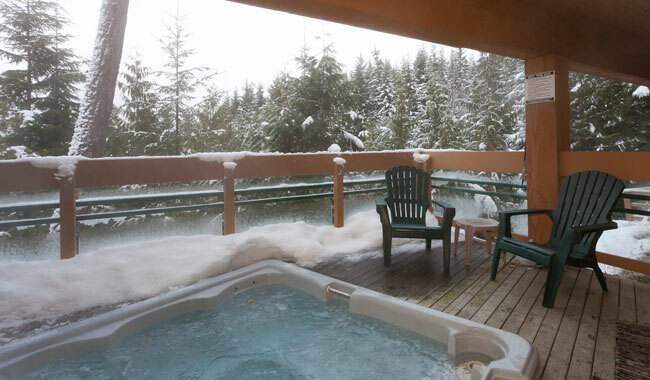 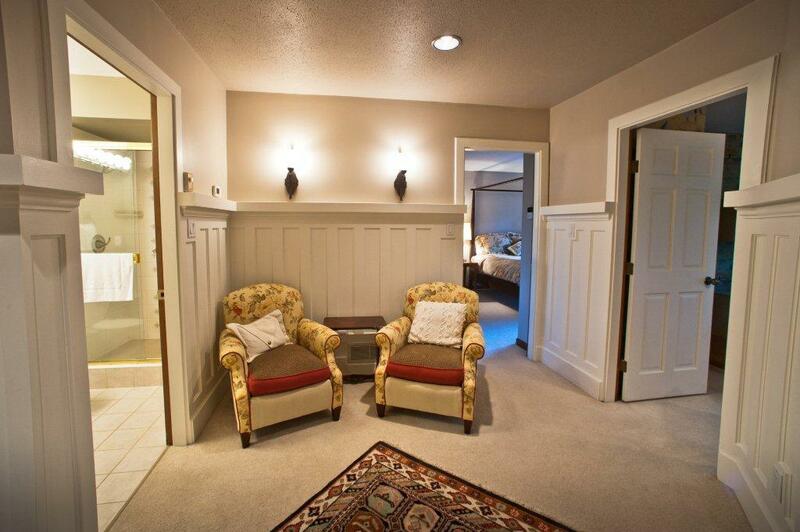 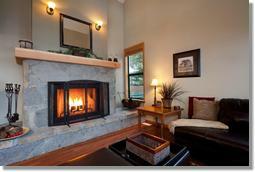 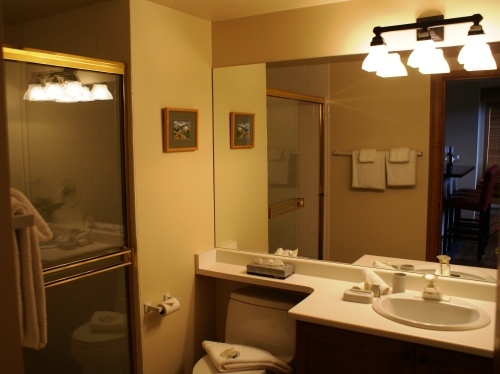 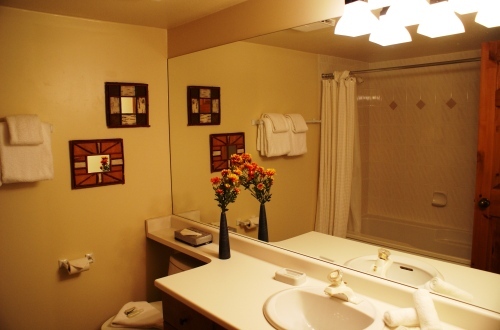 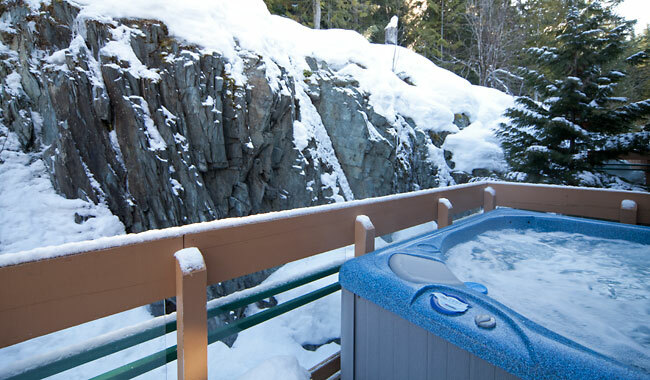 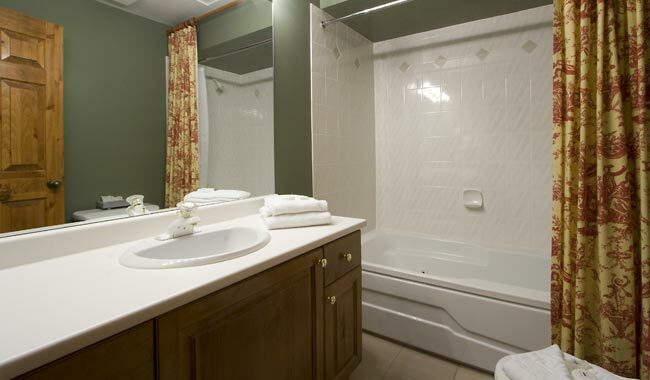 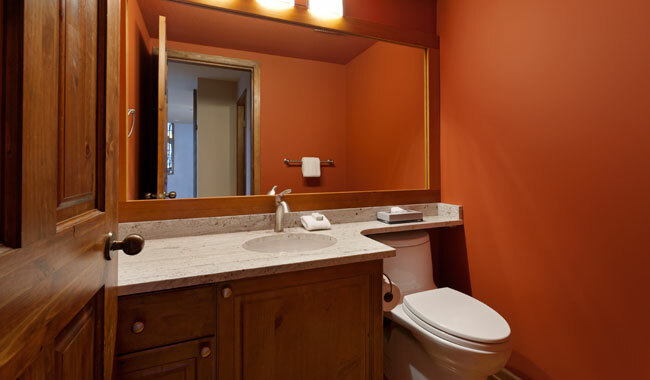 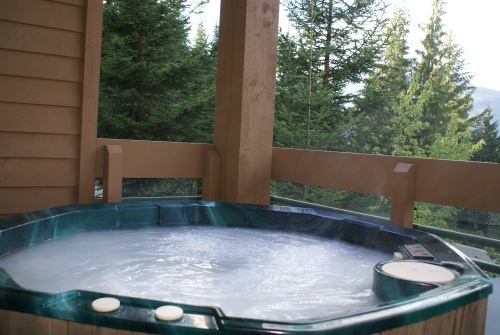 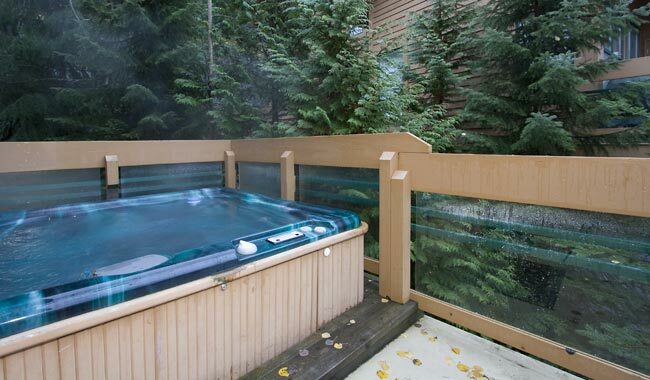 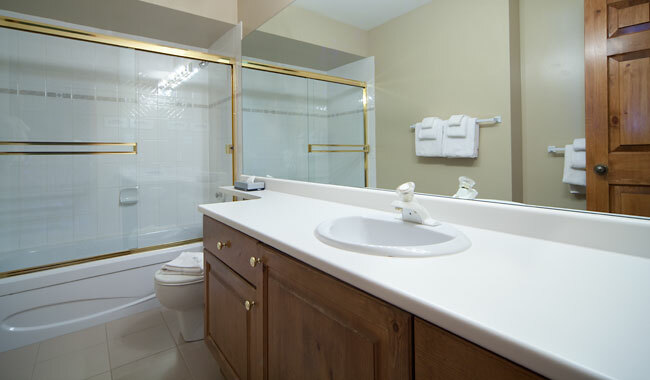 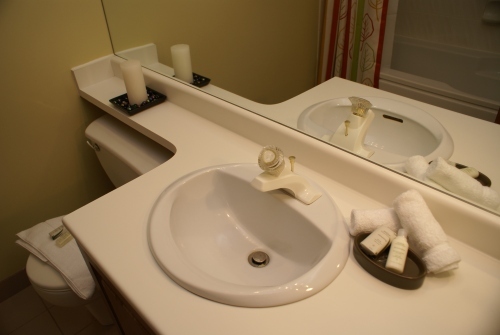 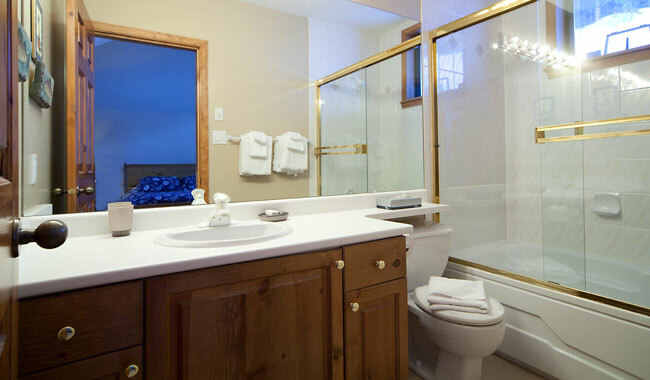 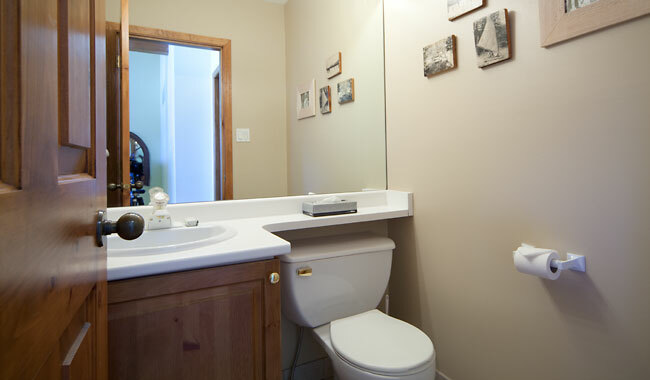 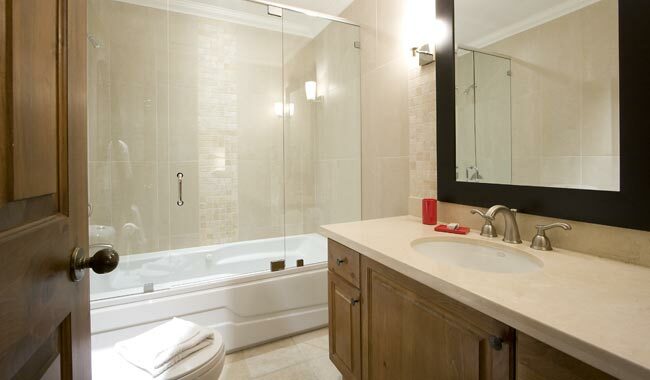 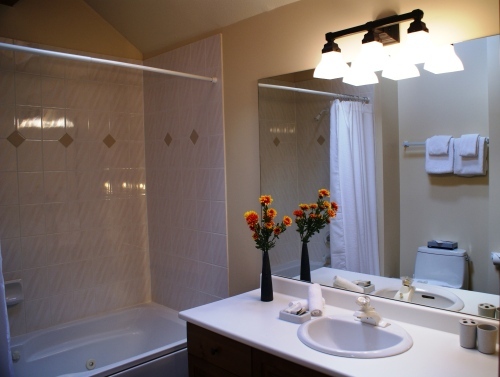 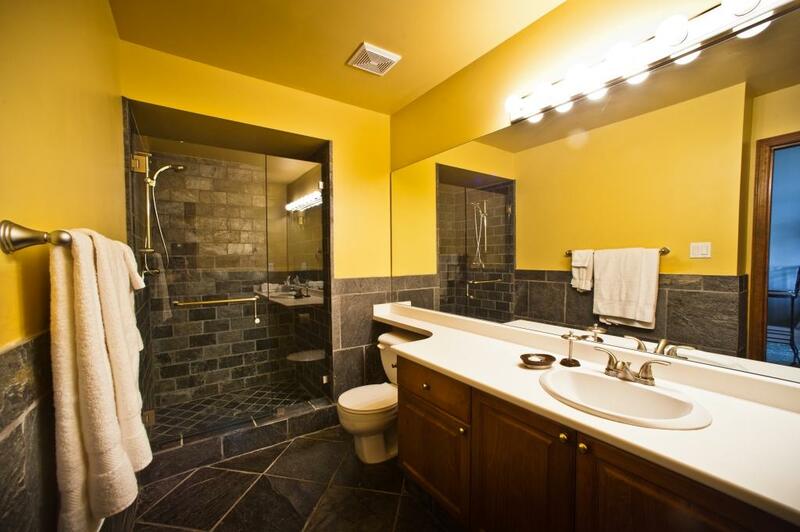 Relax in your private hot tub or recount the day in front of the fireplace! 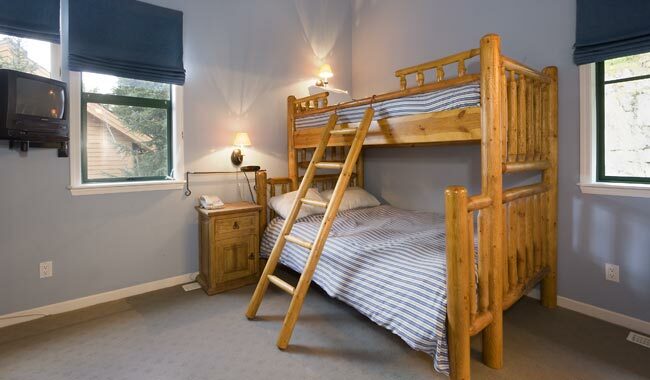 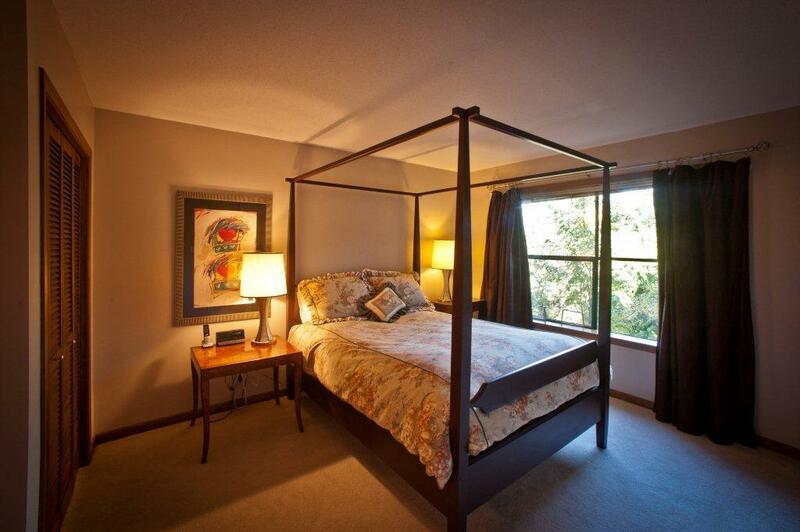 10 adults in 4 large bedrooms. 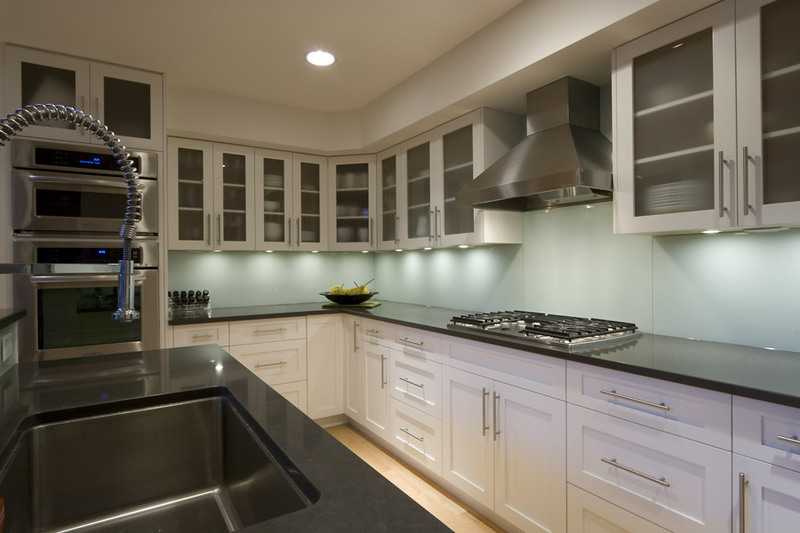 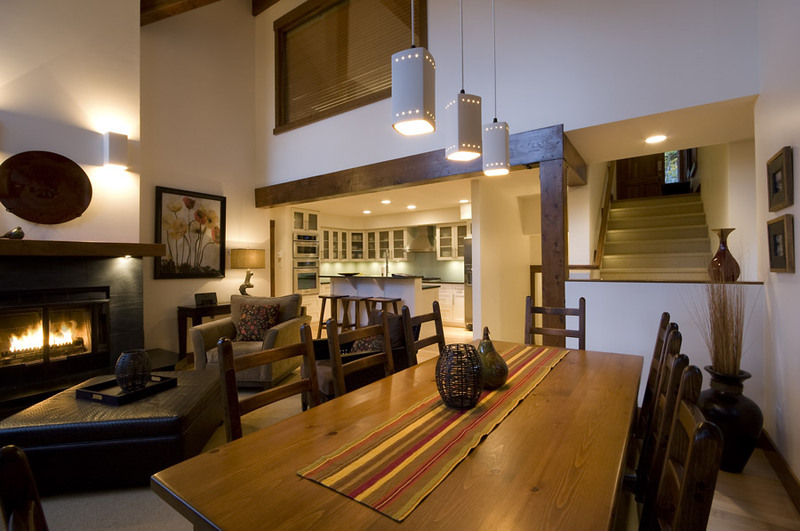 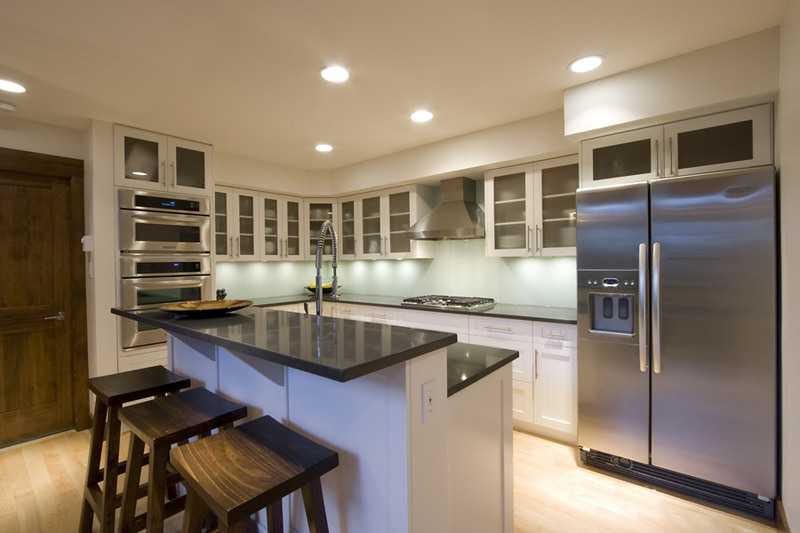 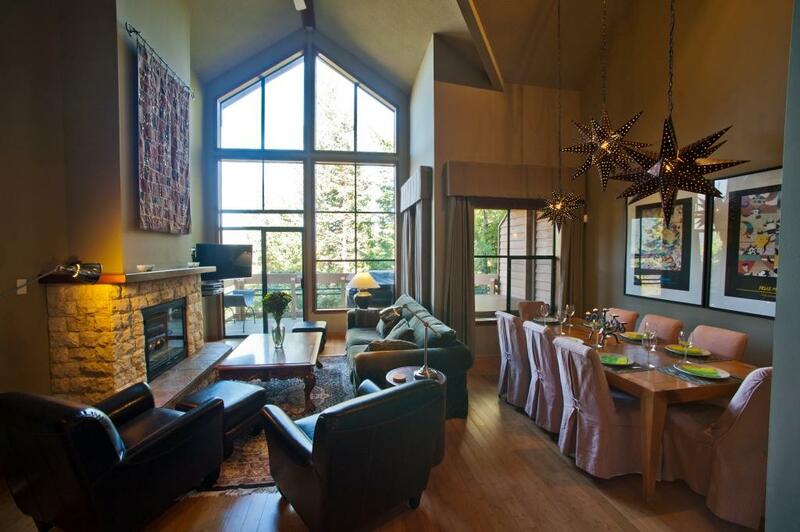 Guests will enjoy vaulted ceilings, expansive views, gas fireplace and a Chef's kitchen. 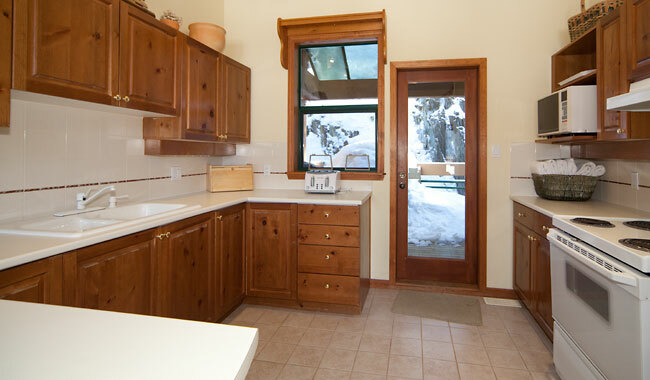 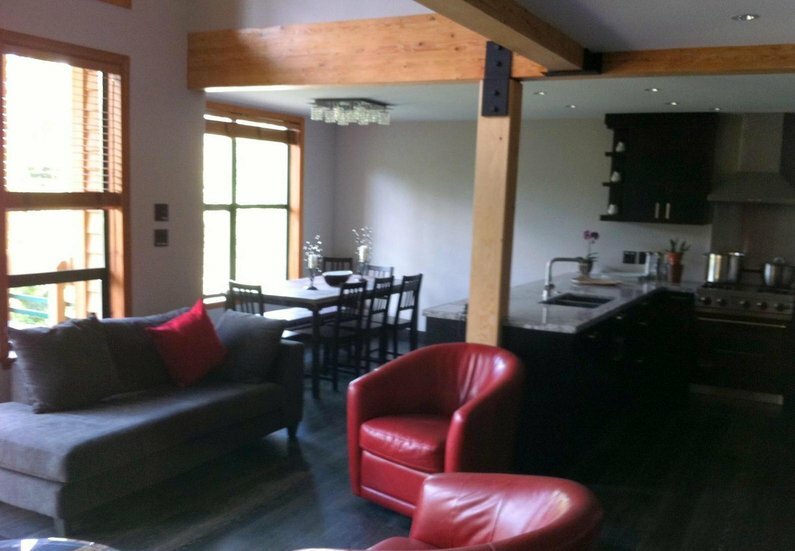 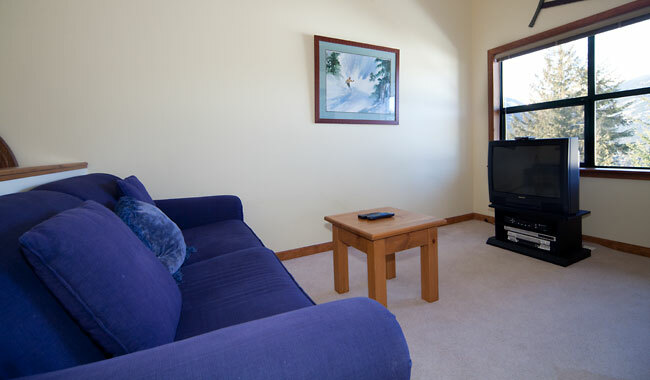 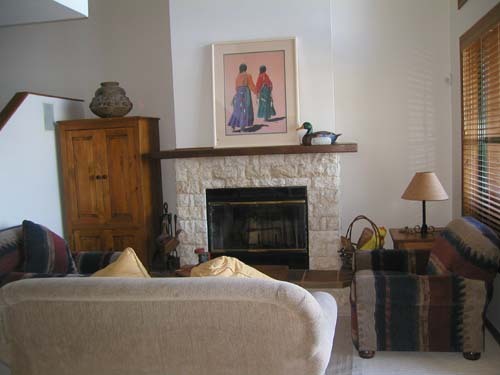 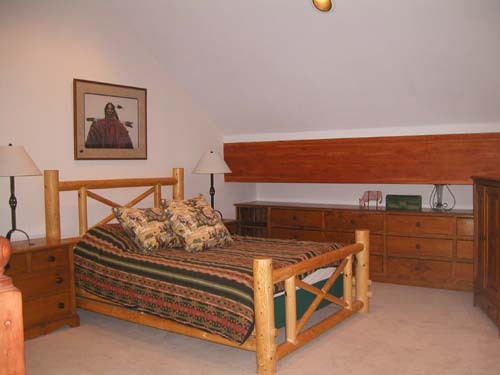 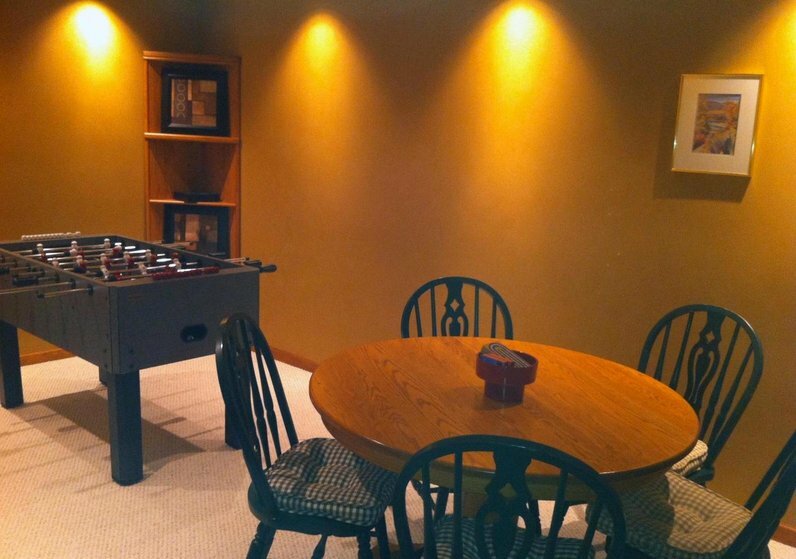 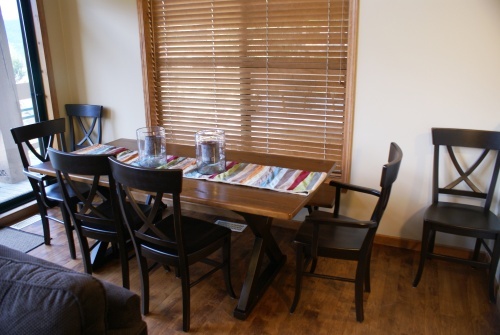 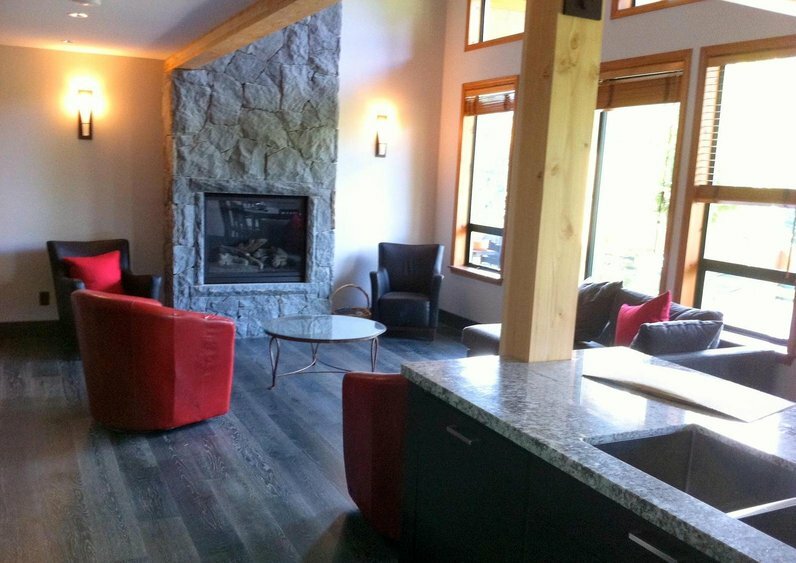 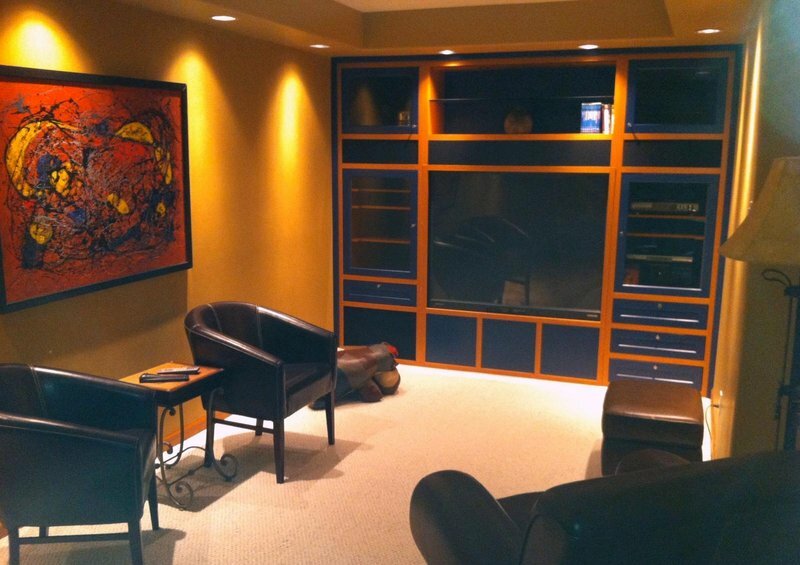 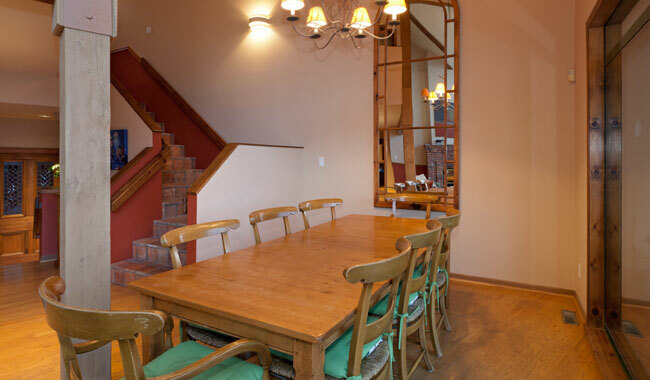 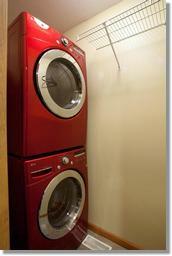 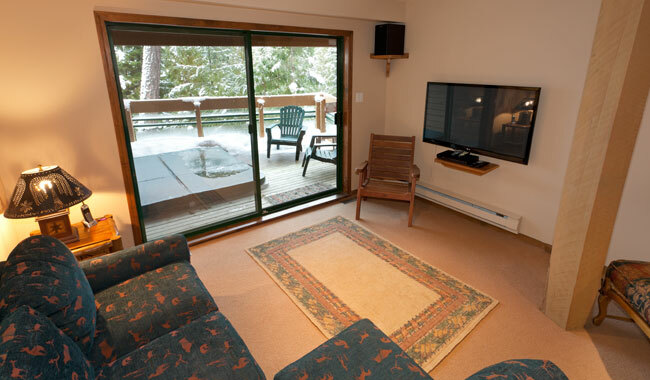 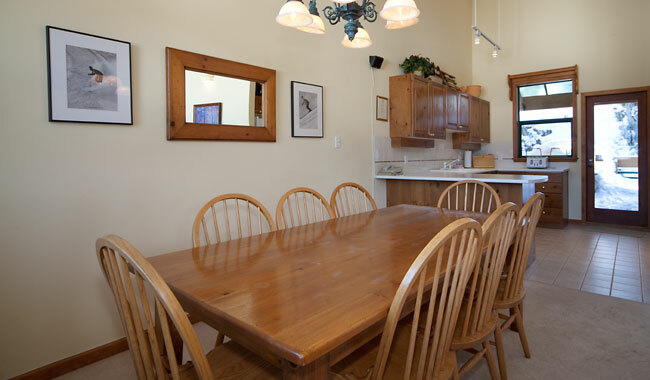 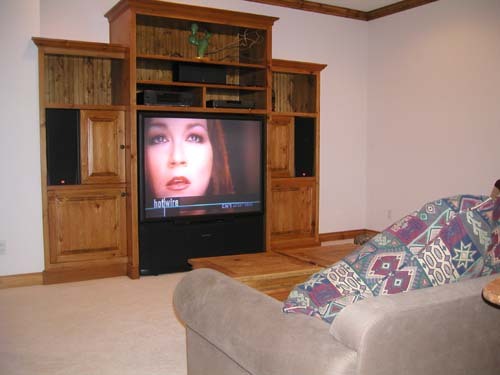 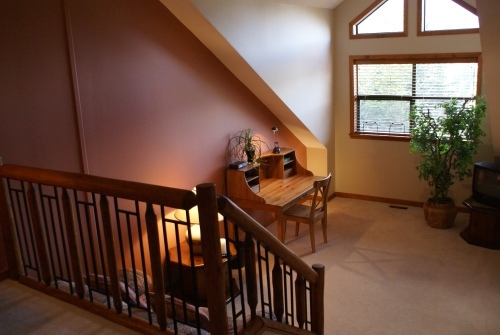 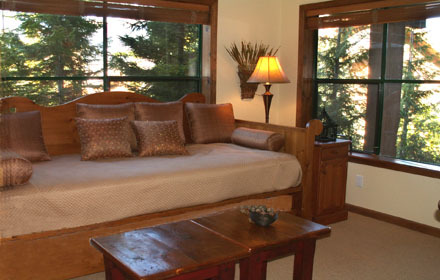 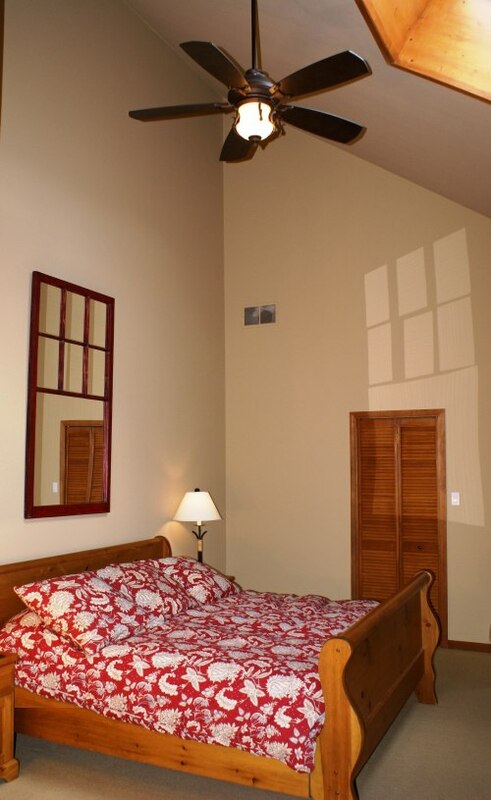 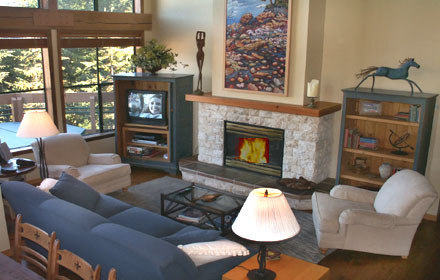 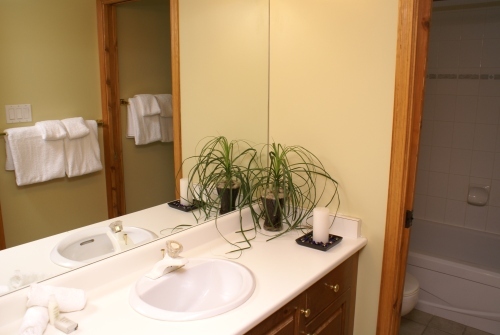 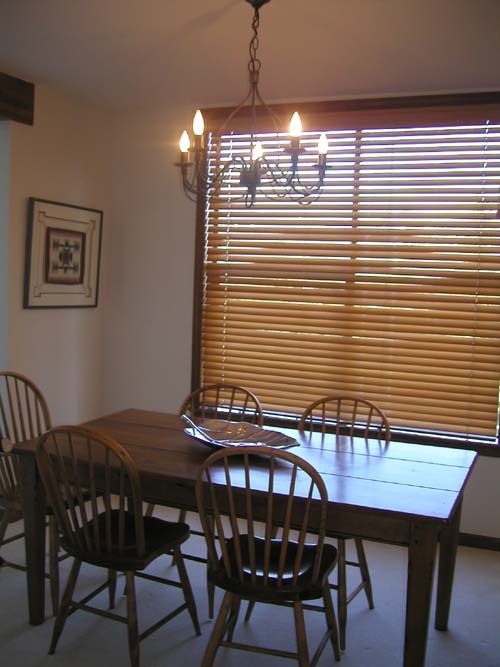 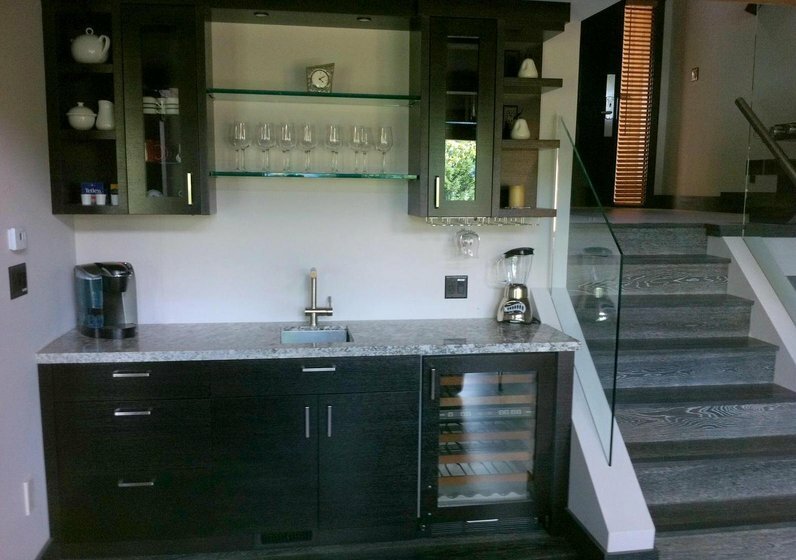 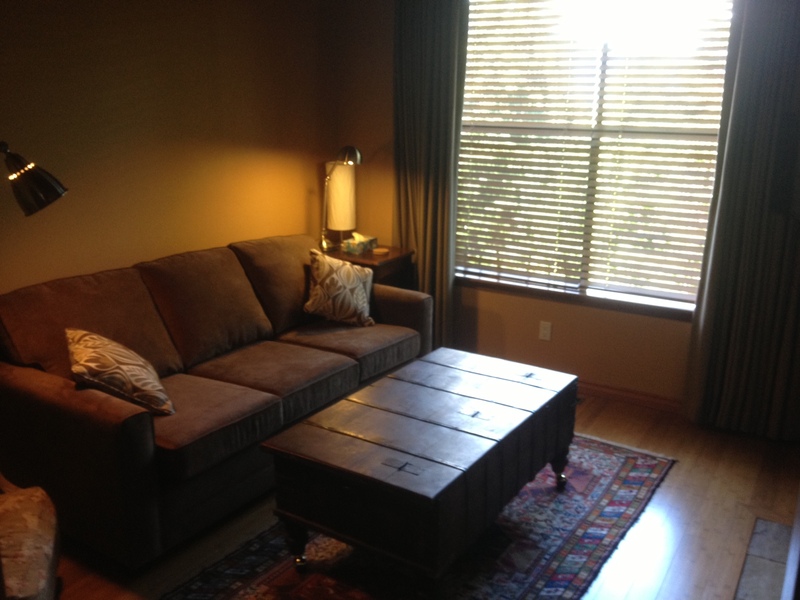 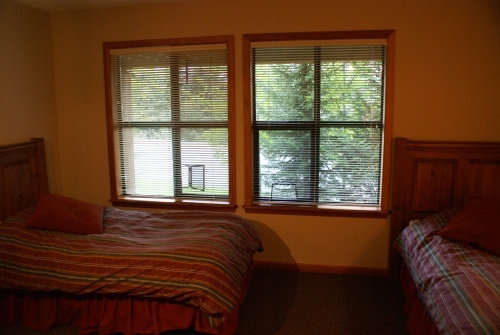 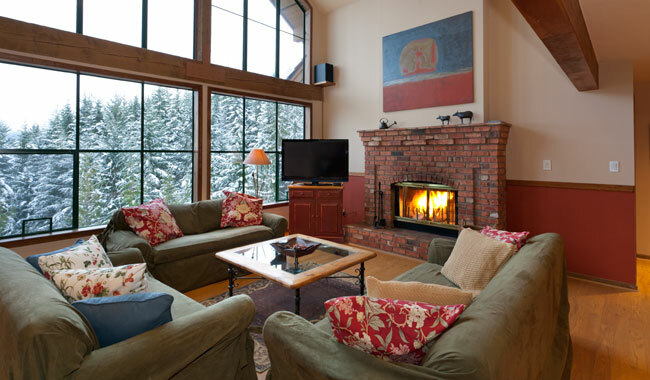 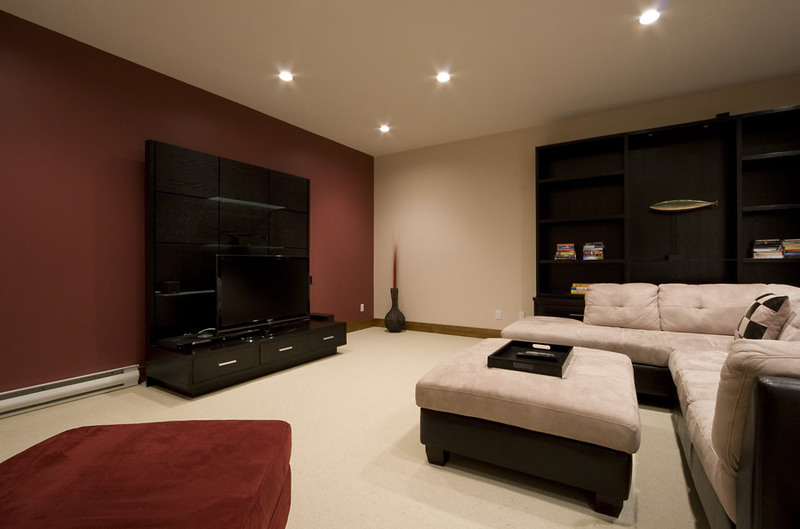 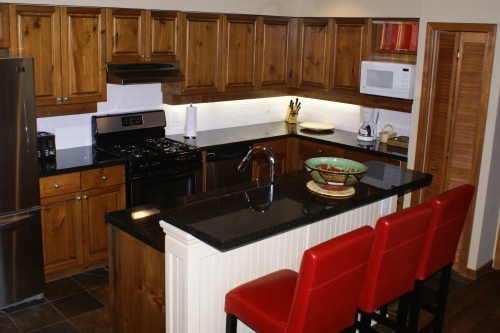 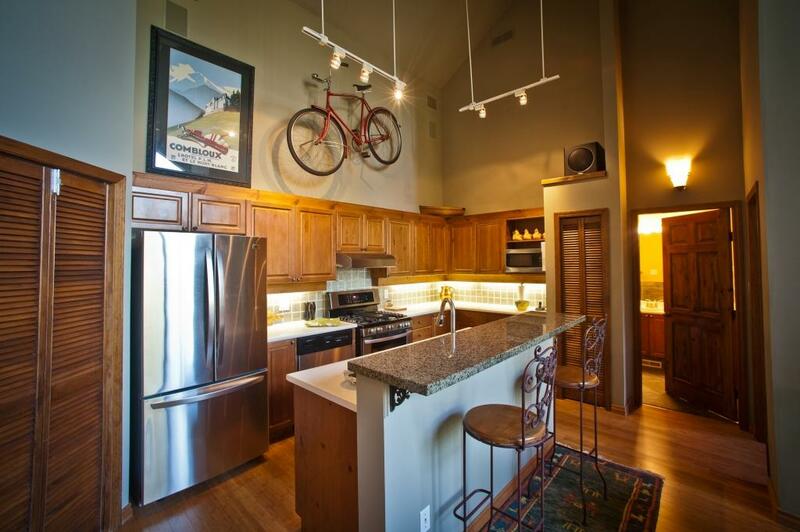 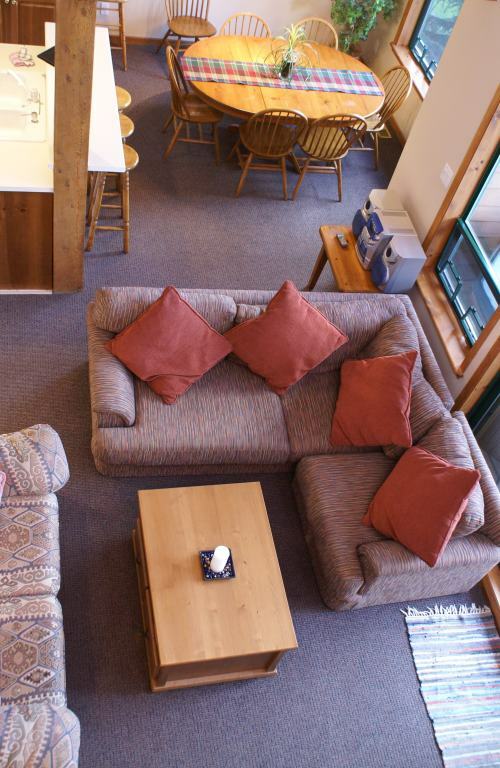 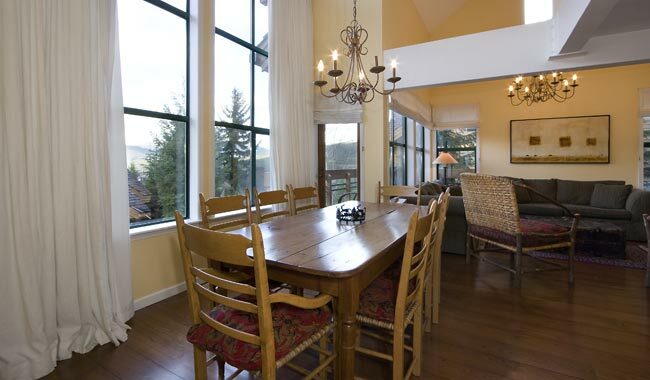 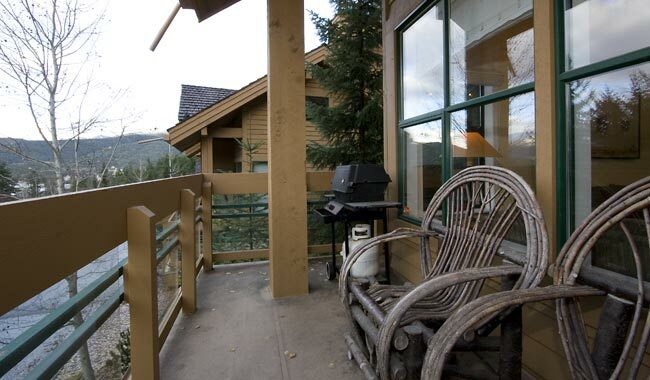 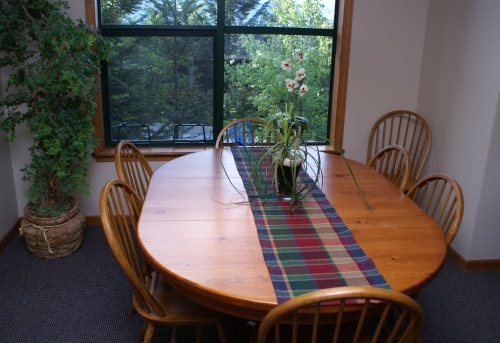 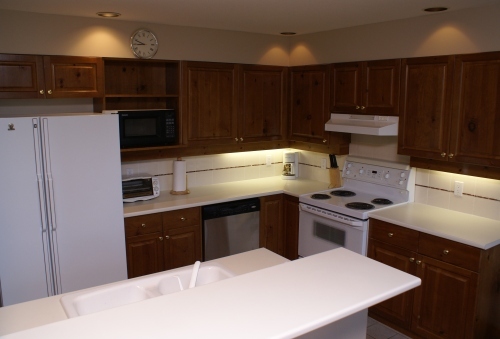 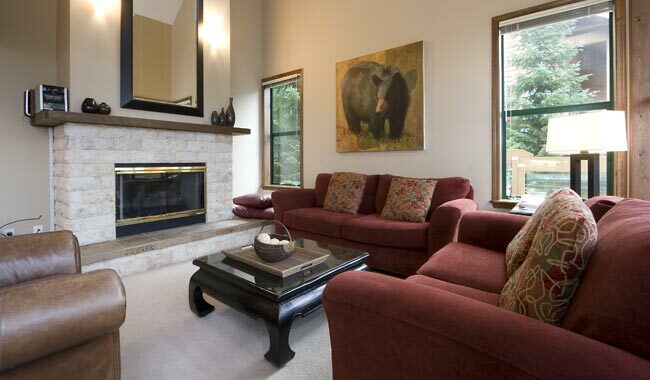 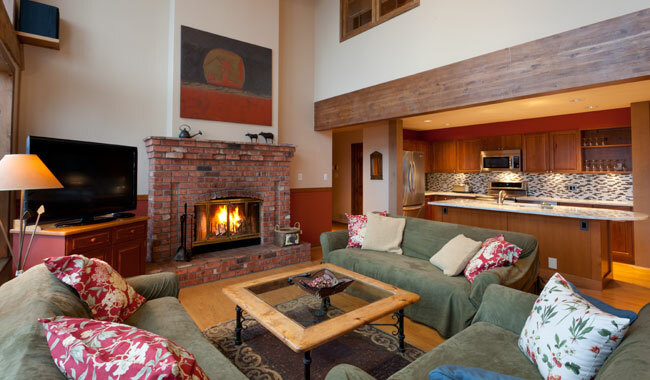 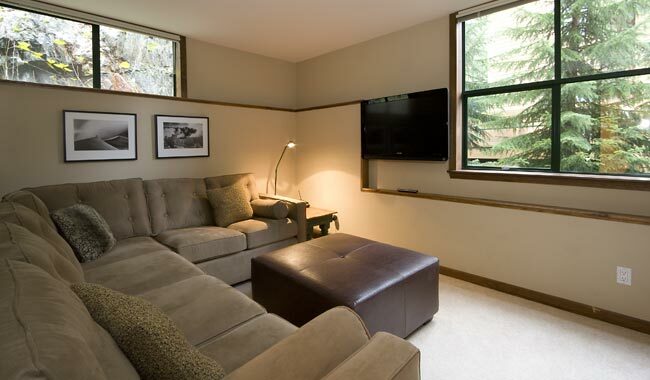 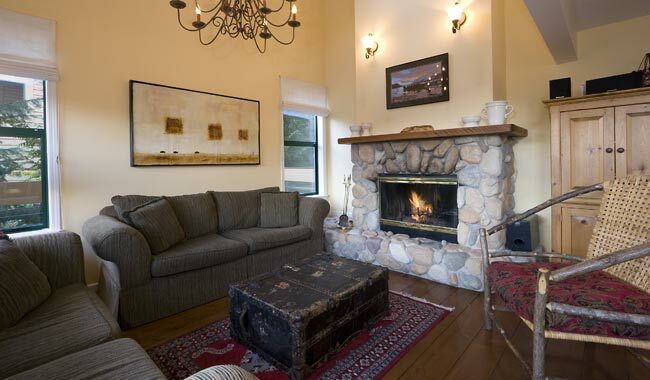 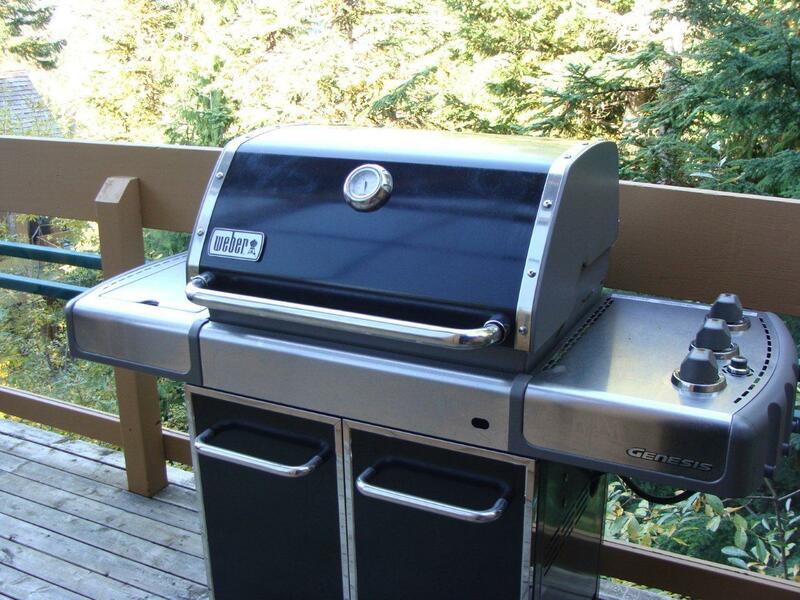 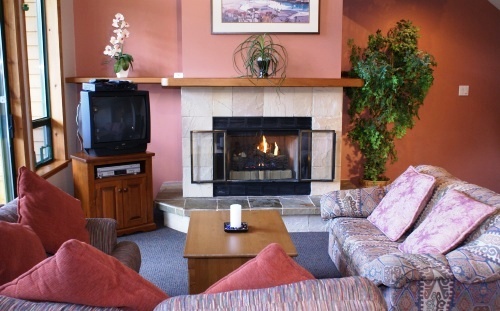 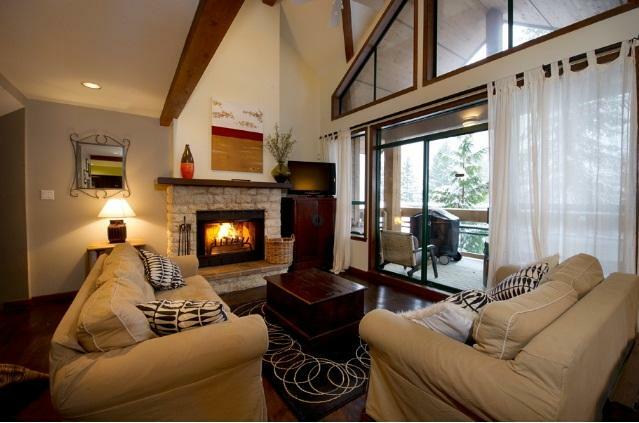 This unit has a wood burning fireplace, 52" TV, BBQ, private hot tub and great views. 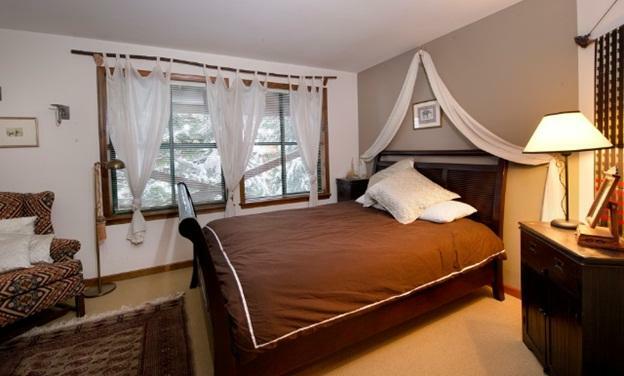 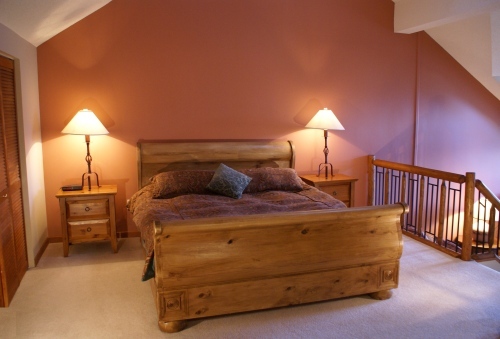 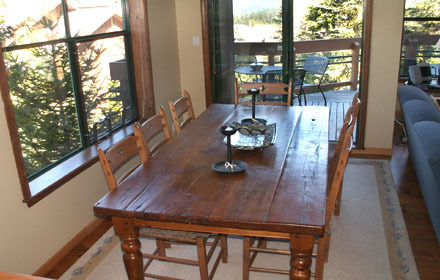 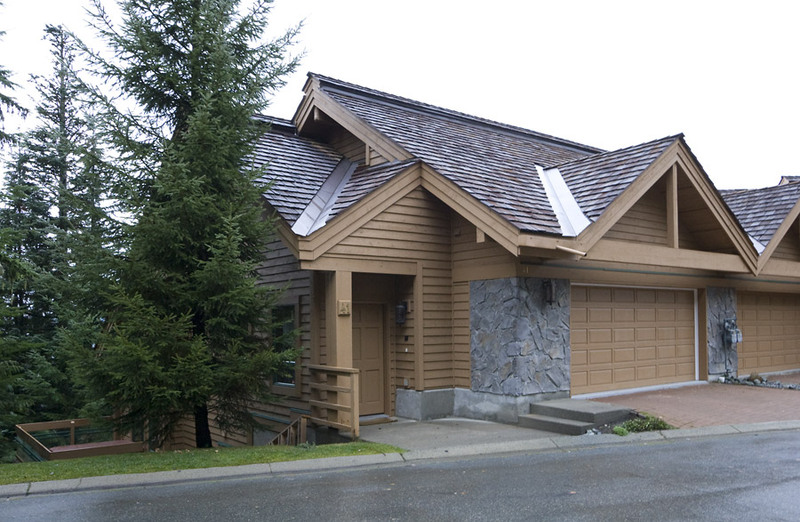 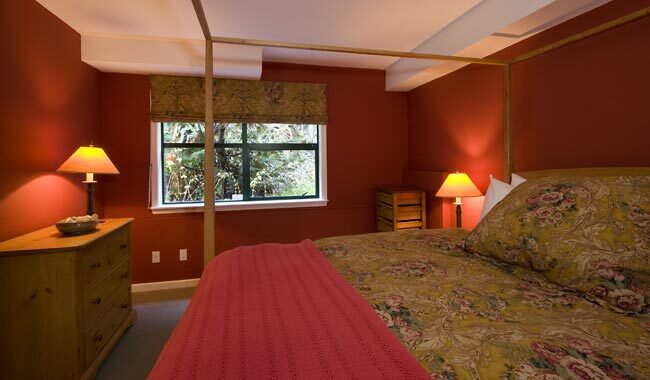 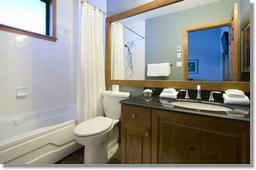 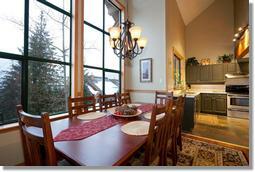 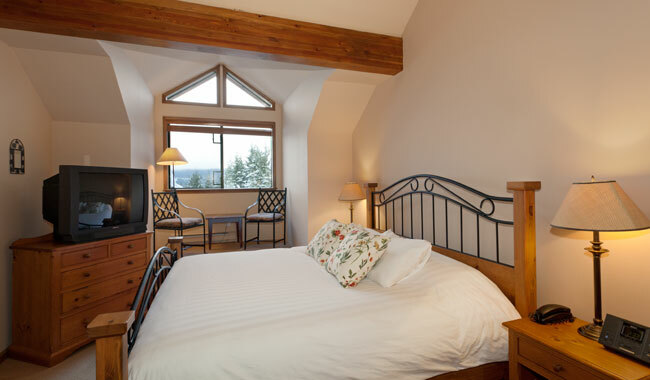 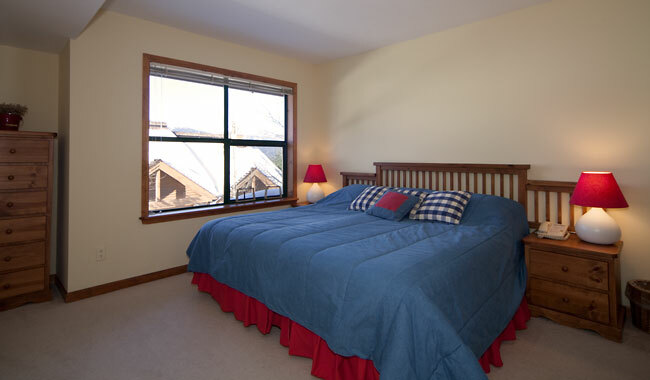 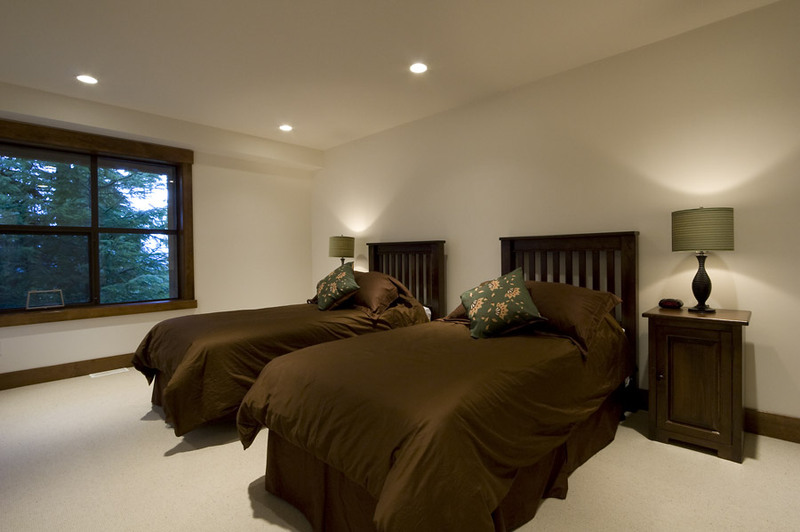 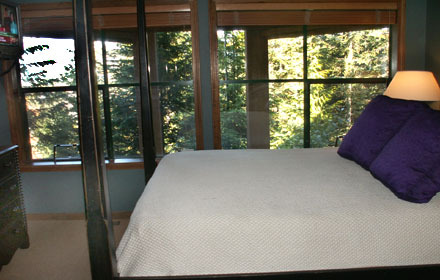 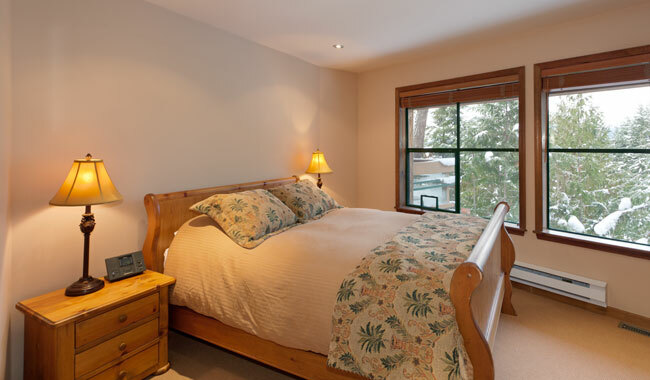 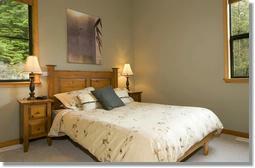 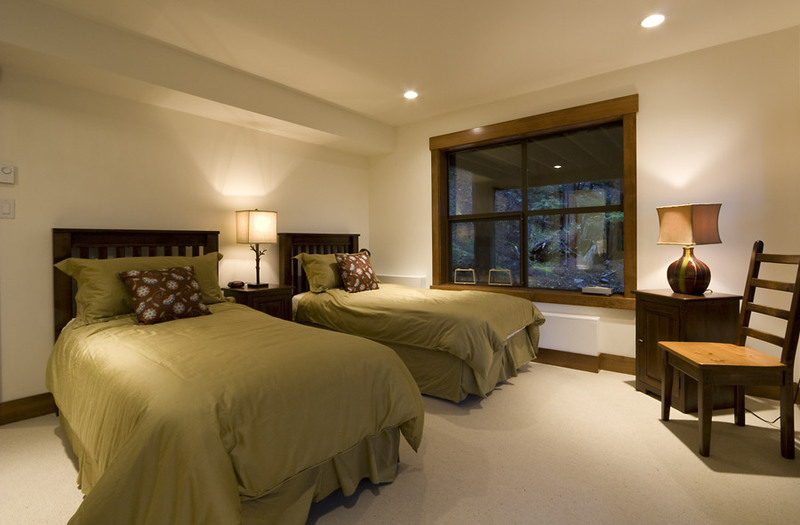 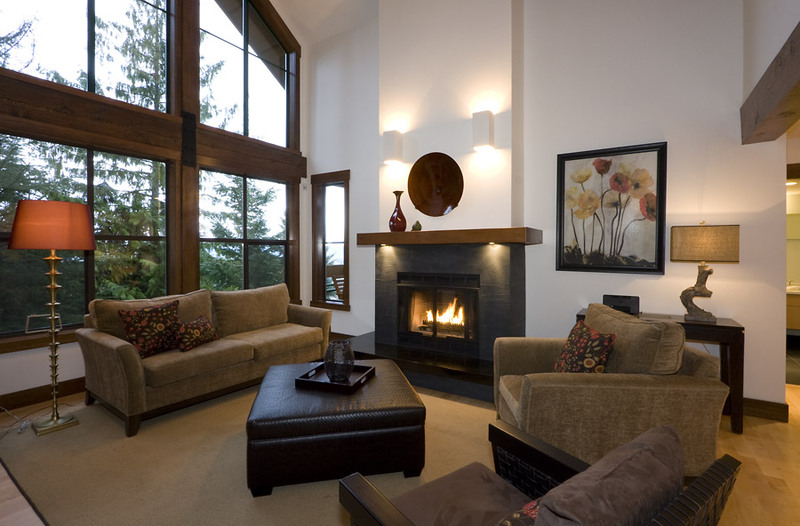 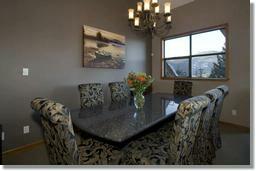 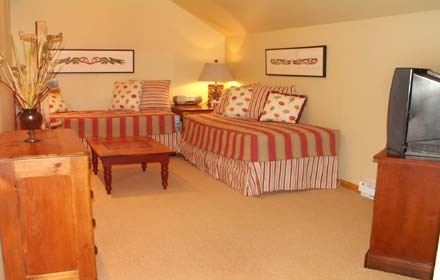 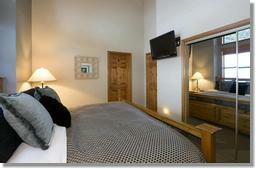 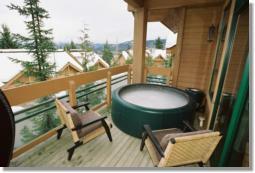 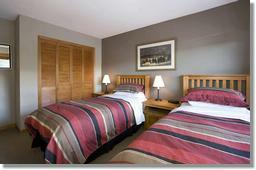 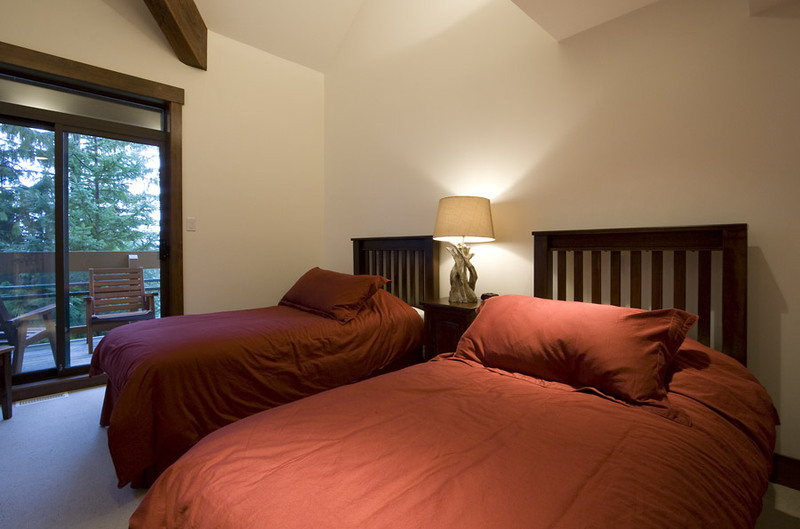 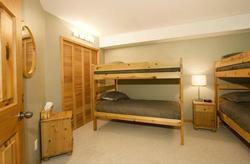 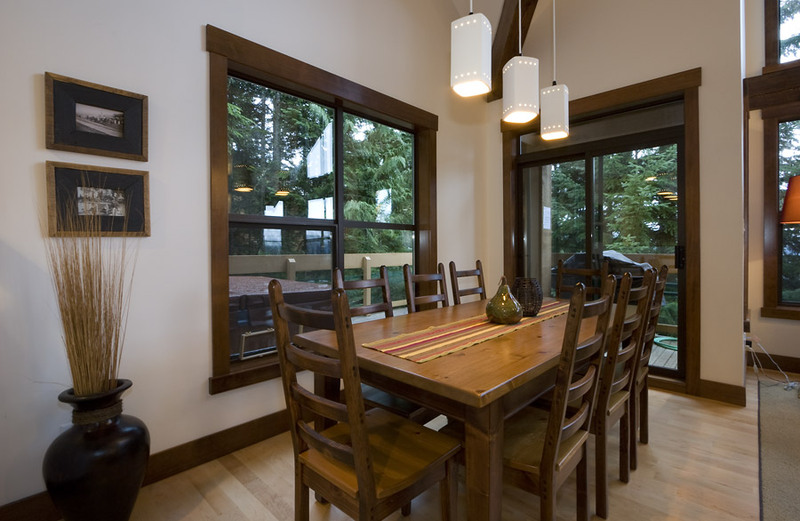 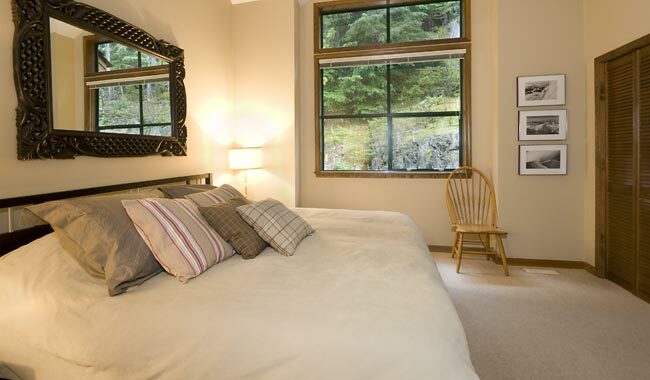 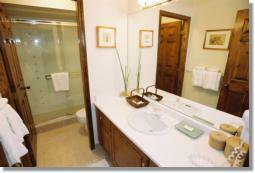 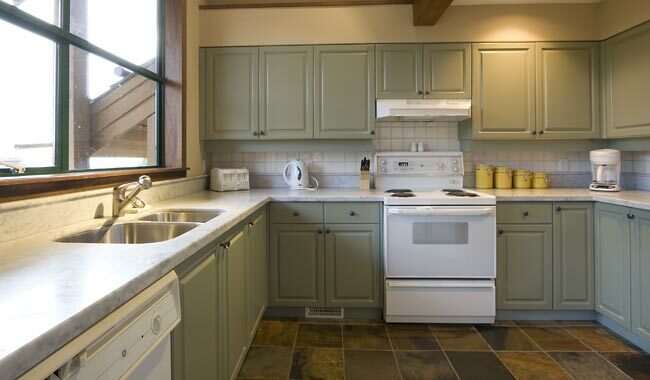 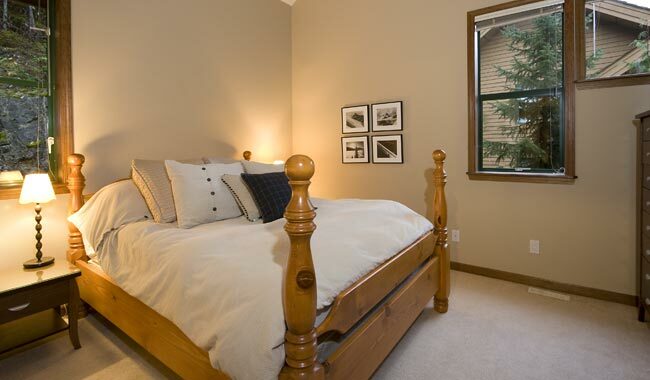 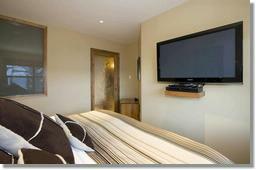 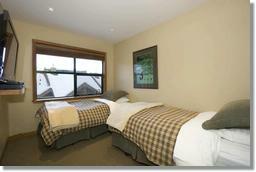 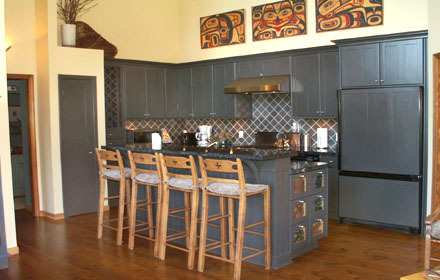 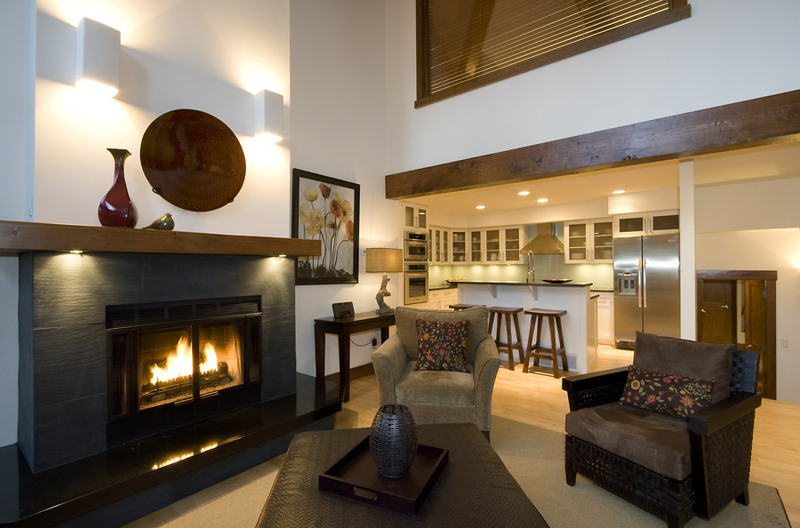 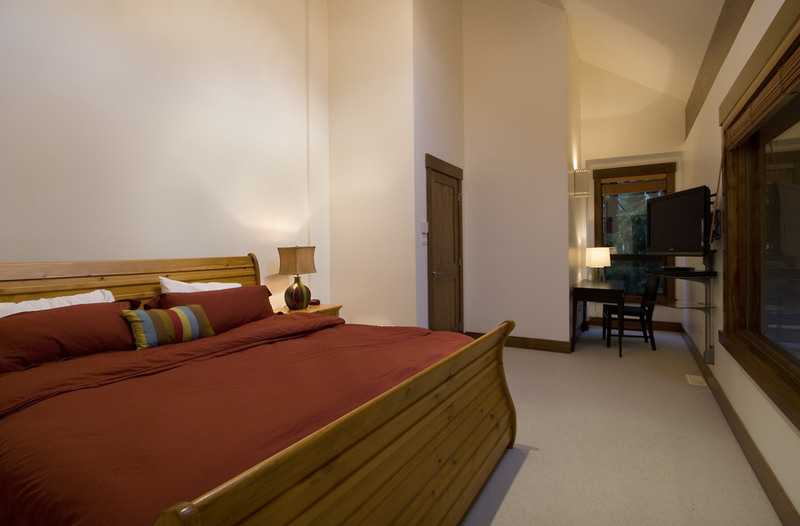 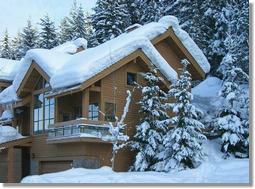 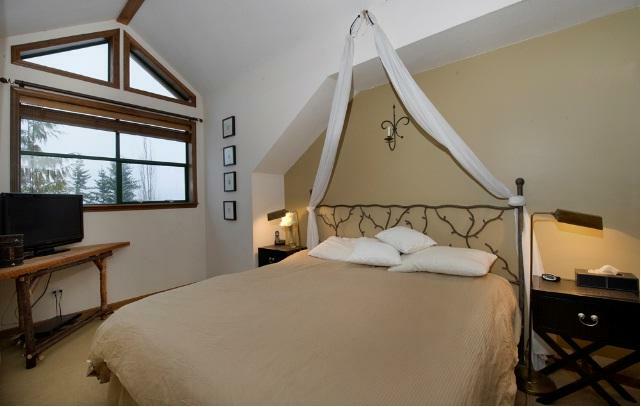 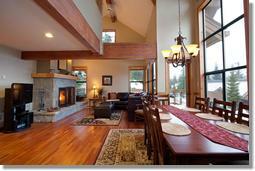 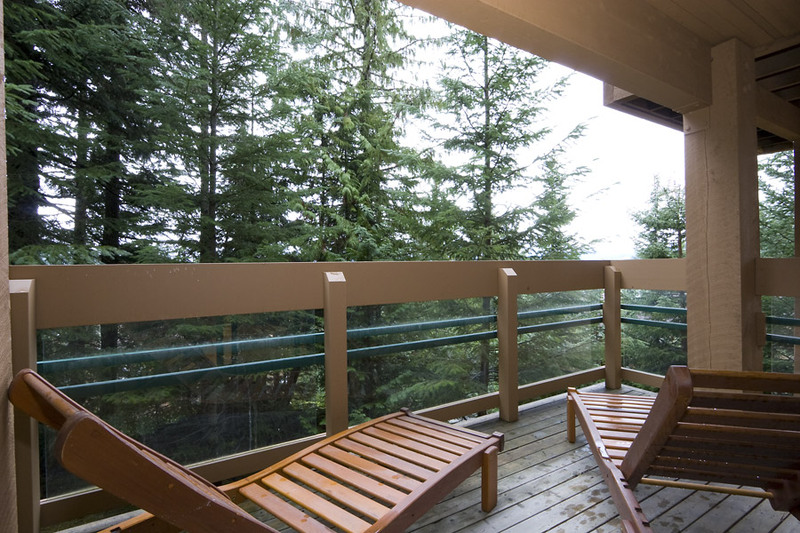 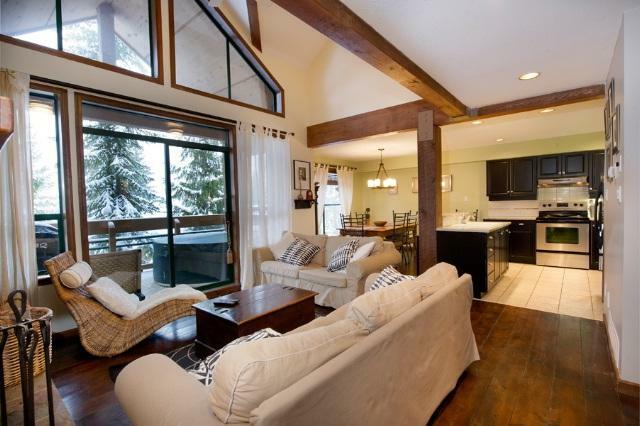 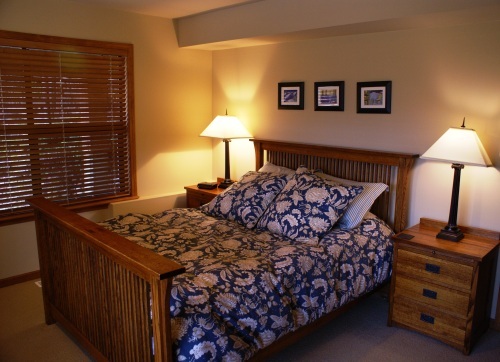 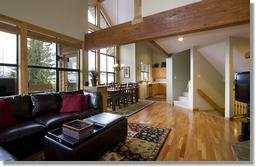 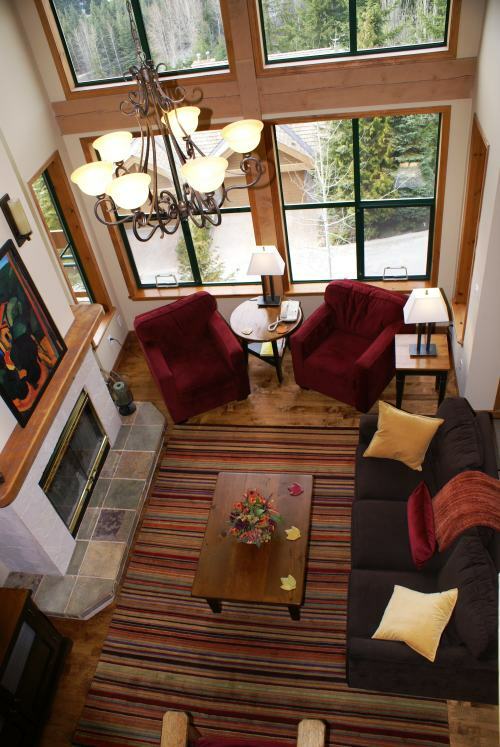 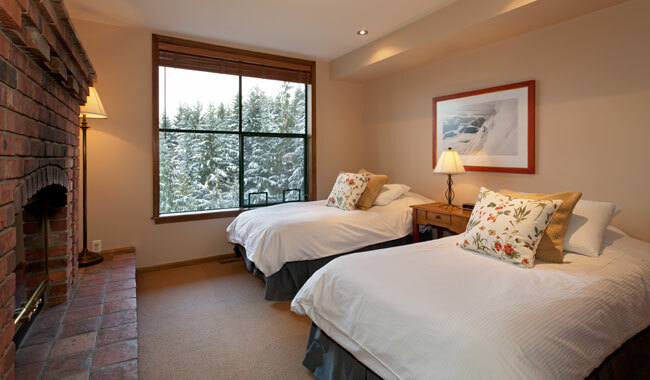 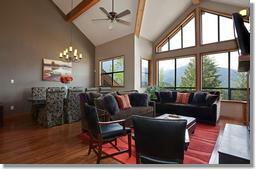 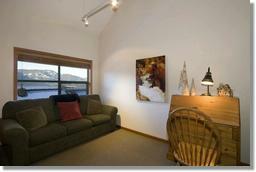 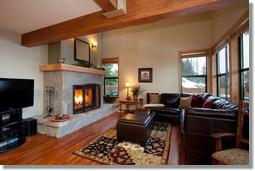 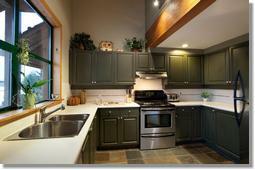 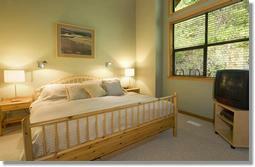 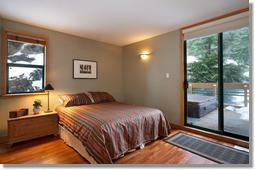 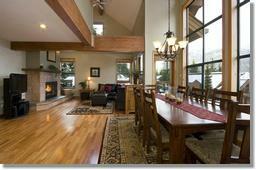 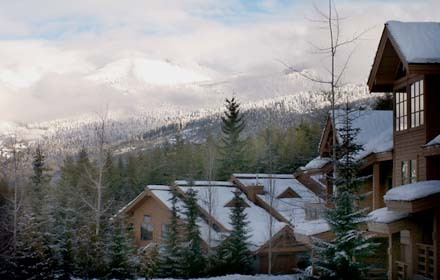 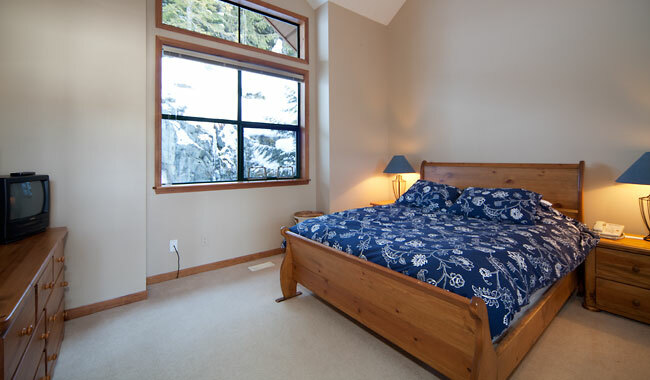 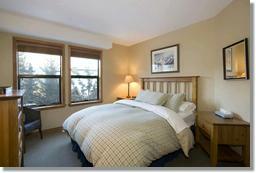 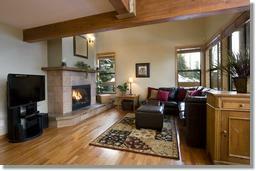 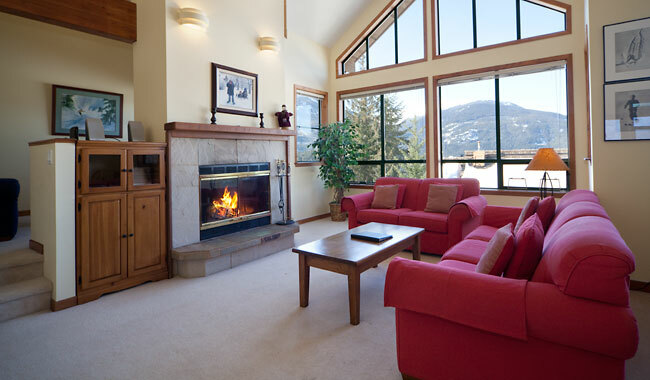 Whistler Luxury Accommodation - Northern Lights Whistler #15 - 4 Bedroom + Den/4 baths / 2561 square feet. 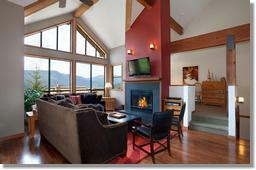 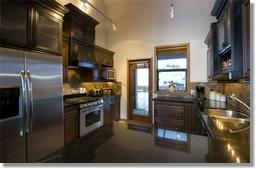 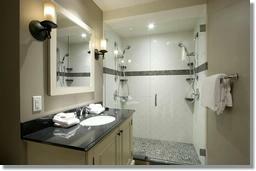 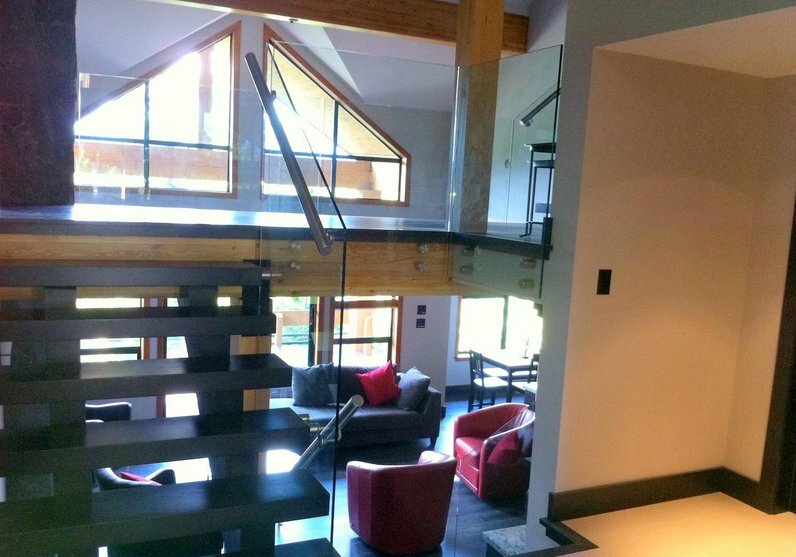 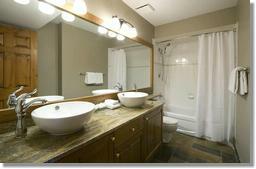 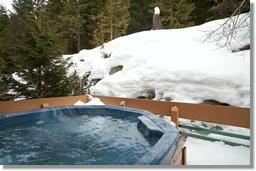 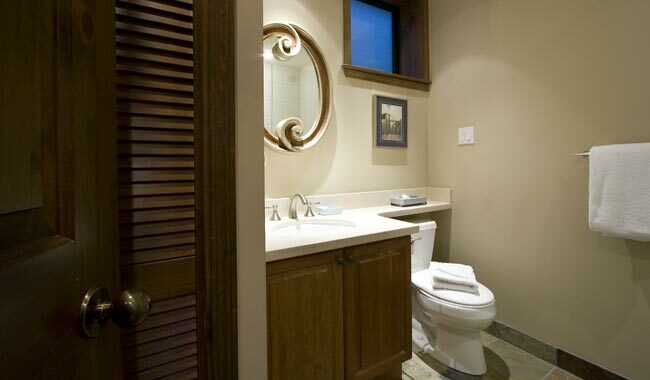 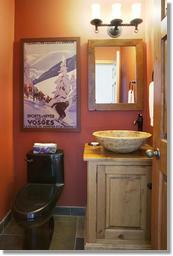 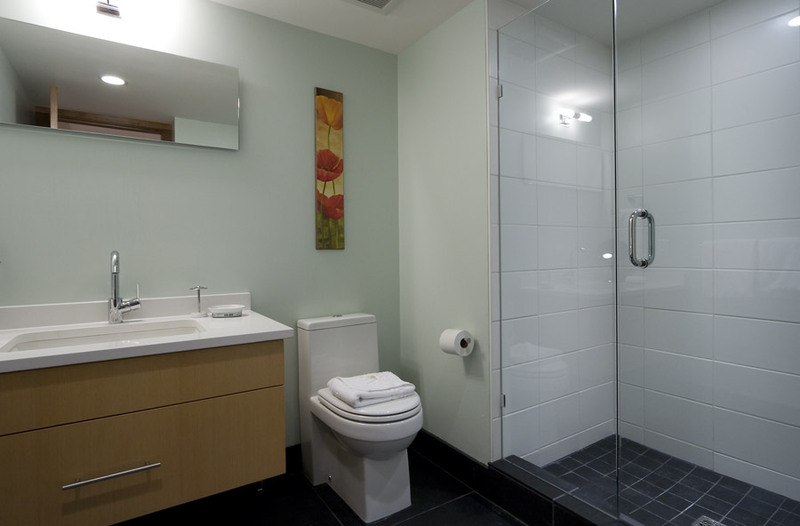 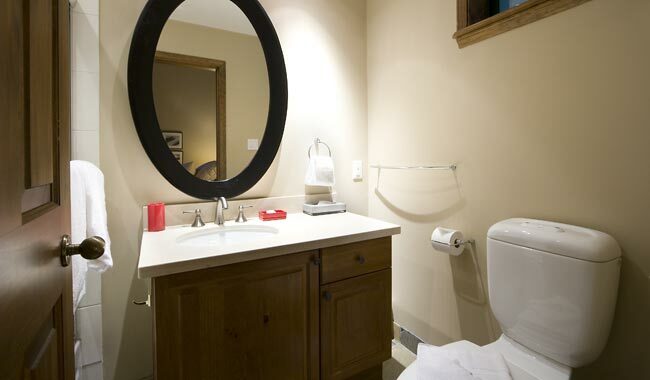 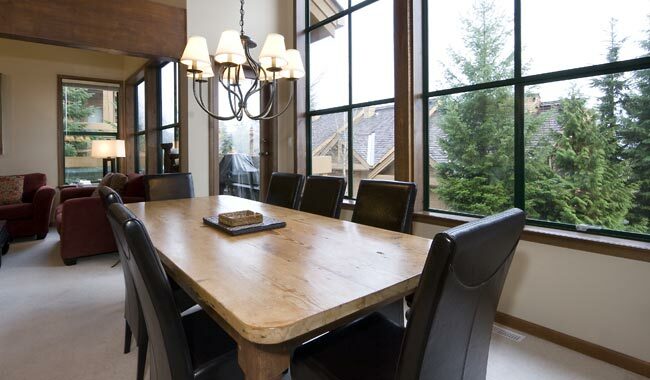 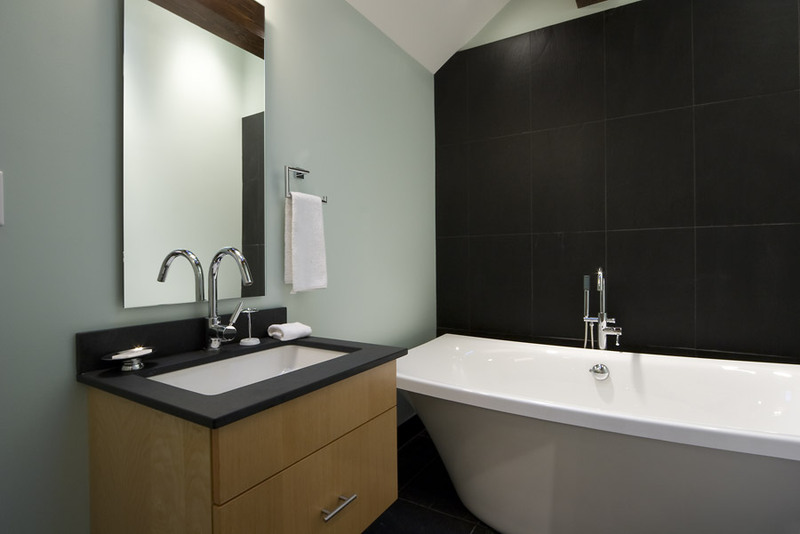 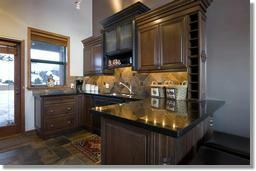 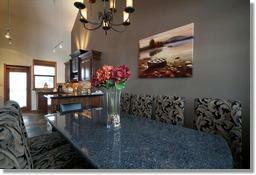 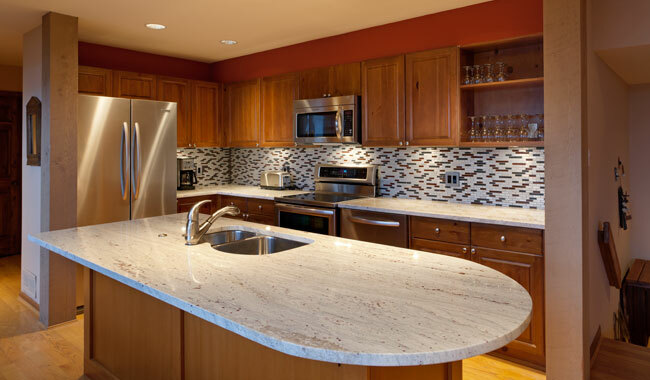 Whistler Luxury Accommodation - Northern Lights Whistler #16 - 4 Bedroom + Den /3.5 baths / 2200 square feet. 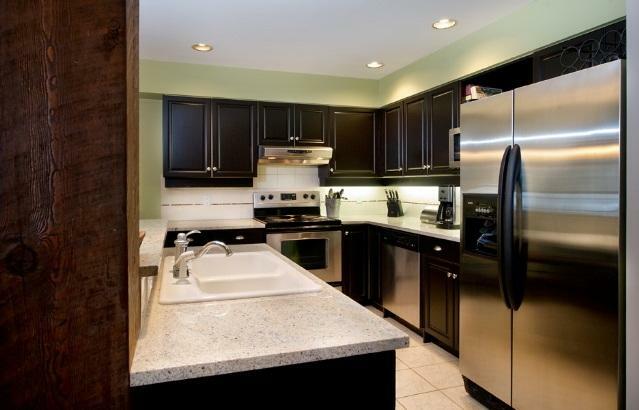 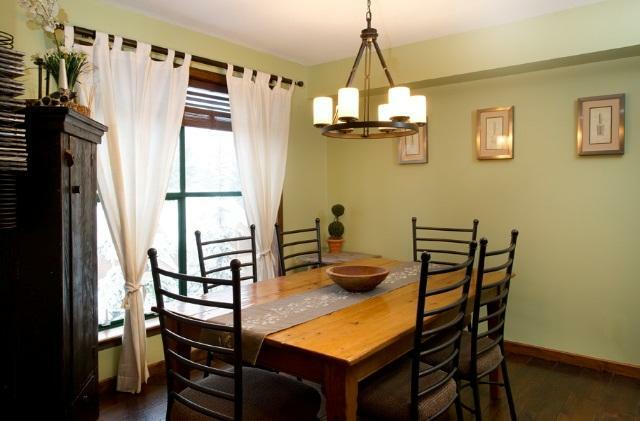 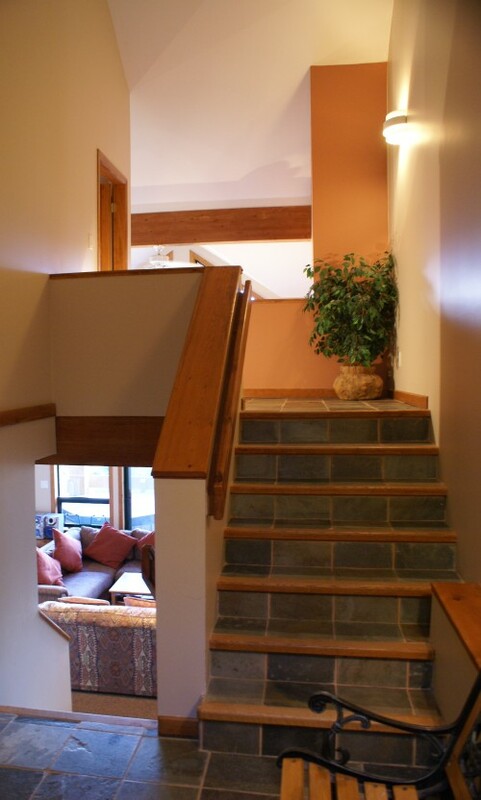 This beautiful 3 level, 3 bedroom + den town home will take your breathe away. 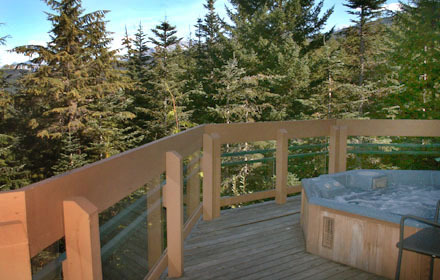 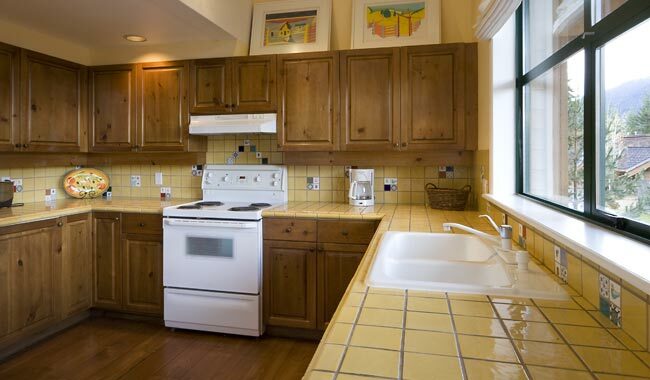 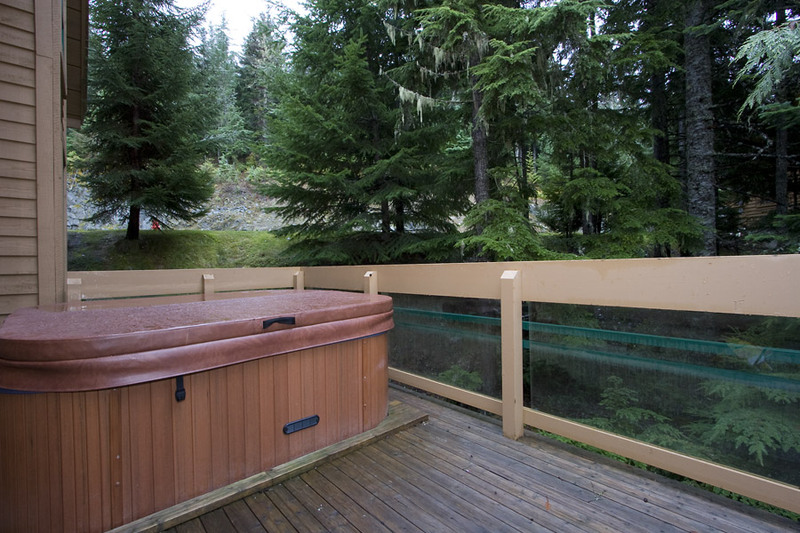 This unit features a BBQ and large deck with private hot tub and great views of the coastal mountains. 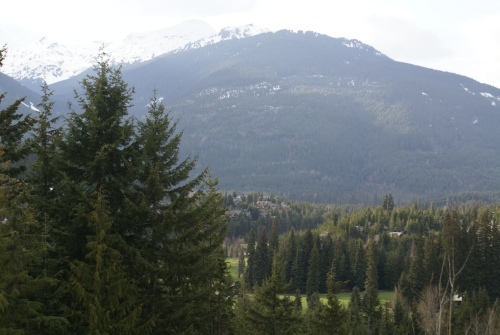 A five-minute car or taxi ride easily gets you into Whistler Village, not on bus route. 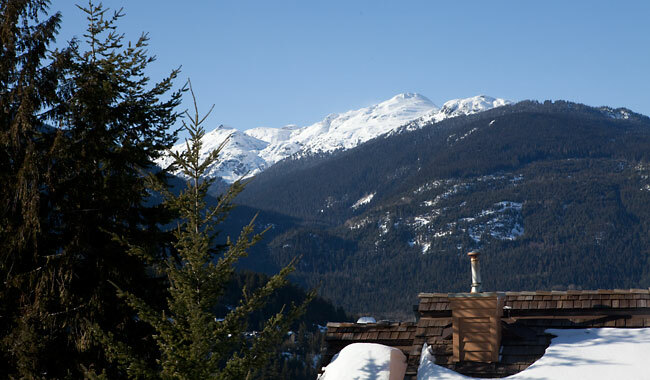 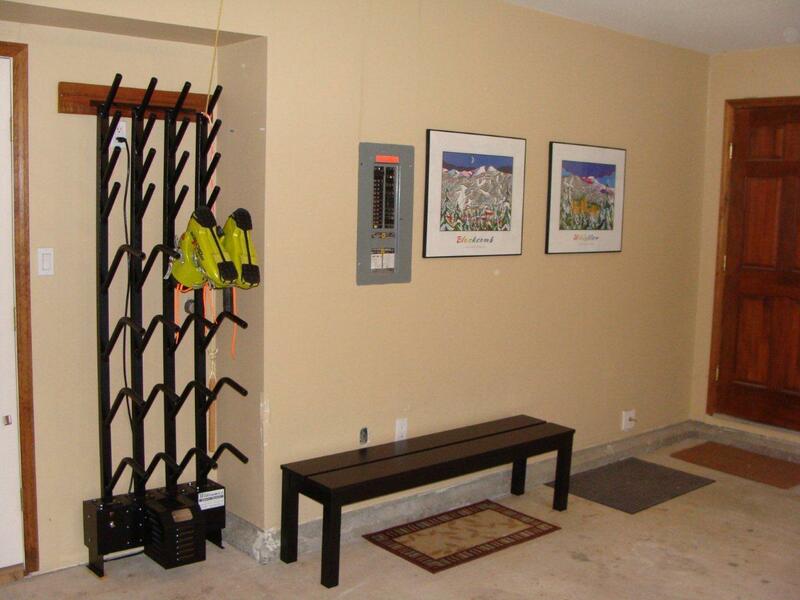 Ski access is via 100 stairs & then 200 yards up the hill from there you can ski to the base of Whistler Mountain. 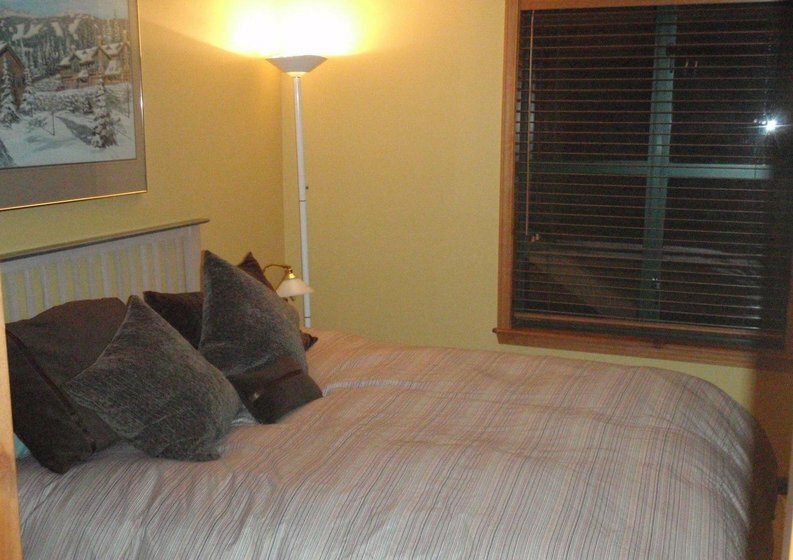 Bedding is subject to change. 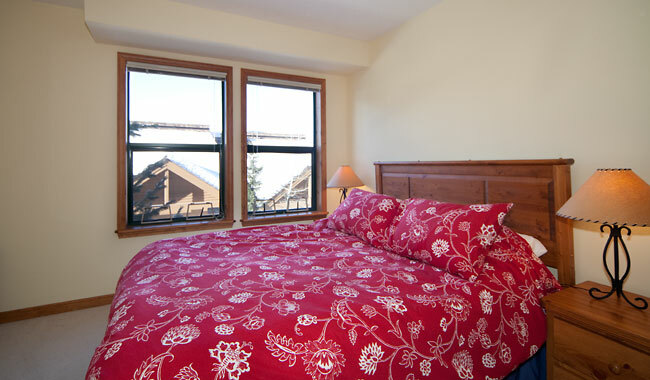 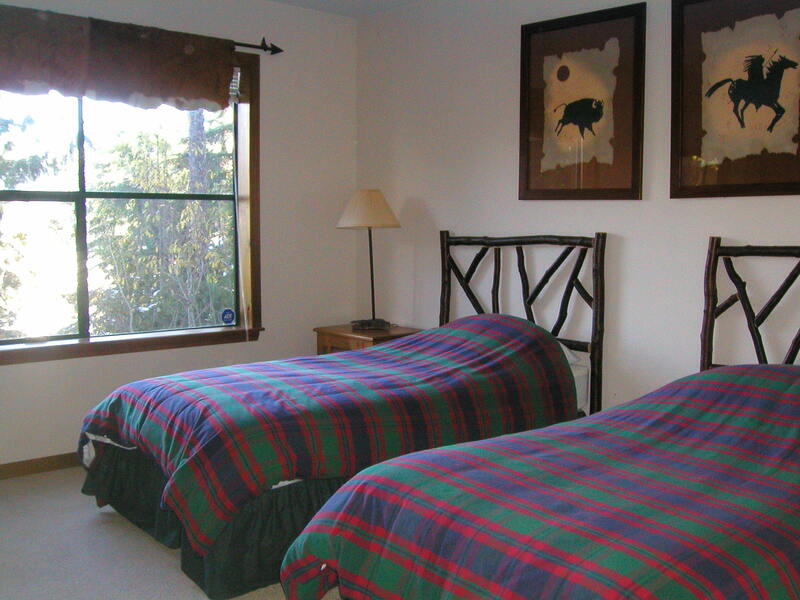 Please contact your reservation agent to confirm that bedding details are accurate.